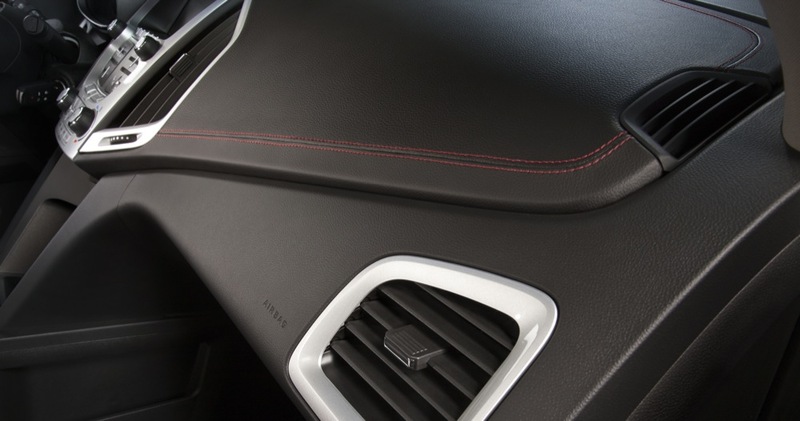 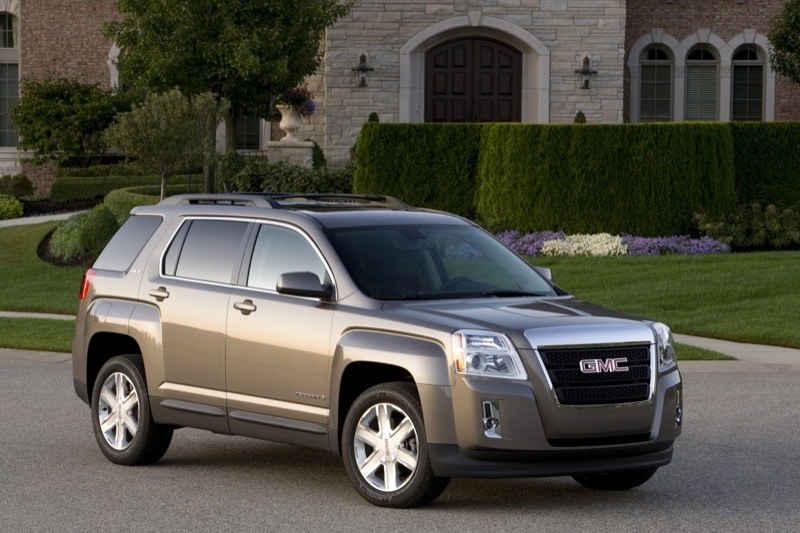 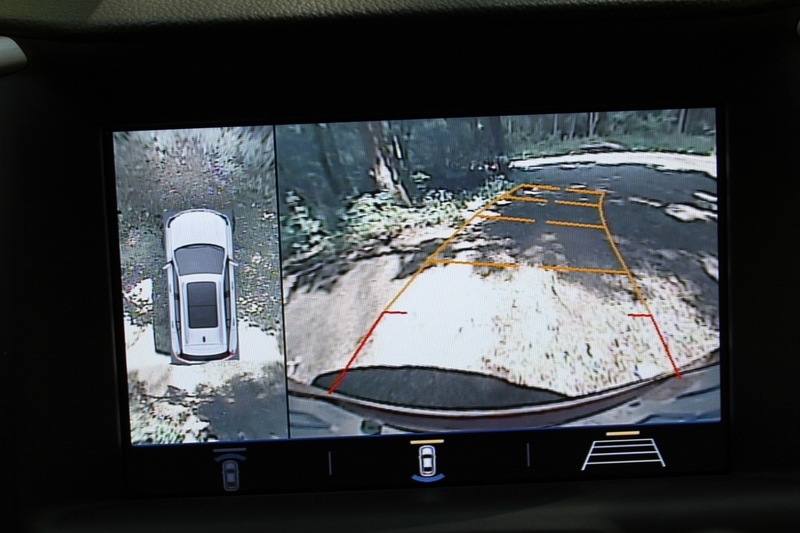 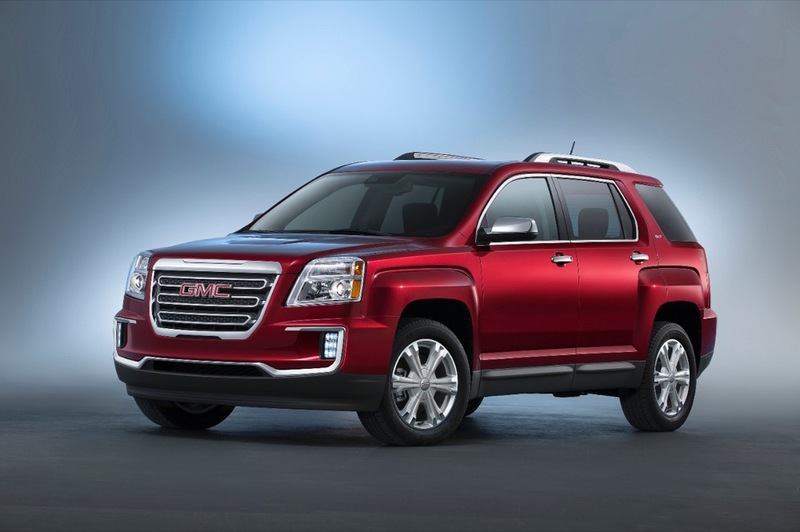 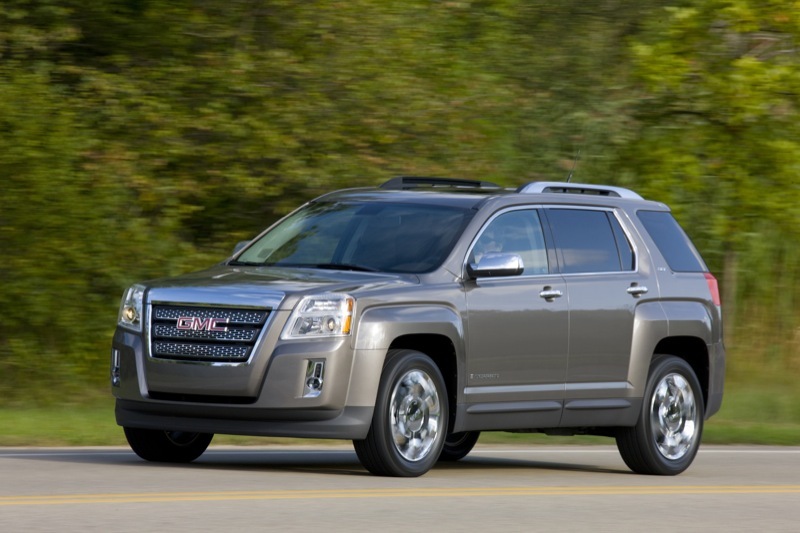 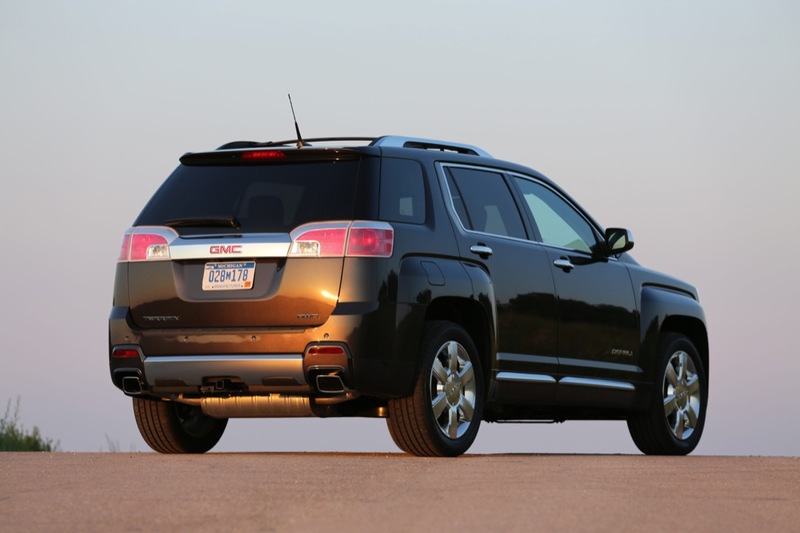 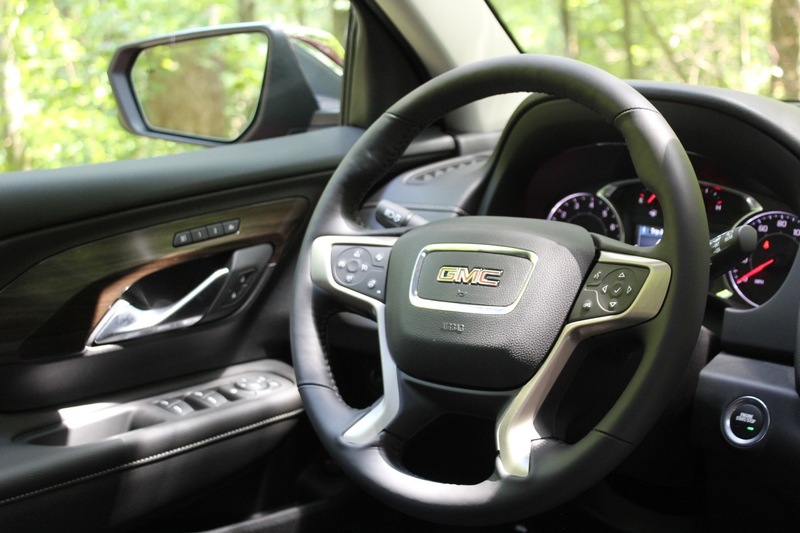 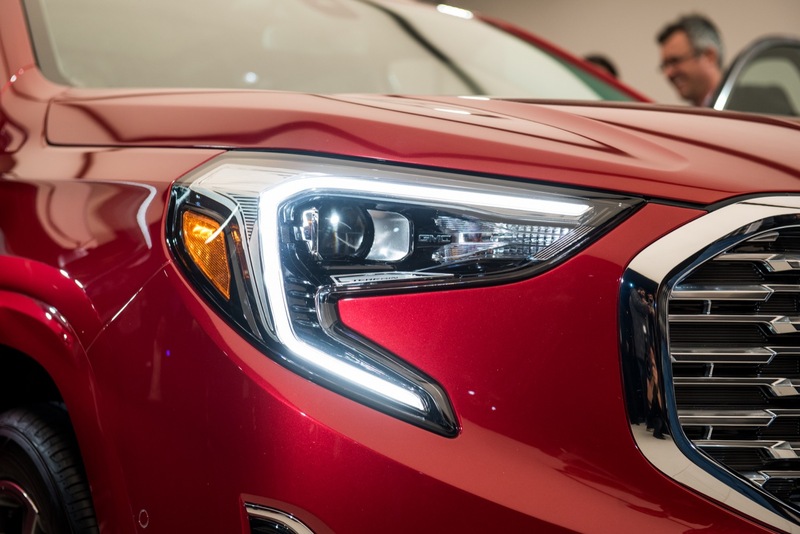 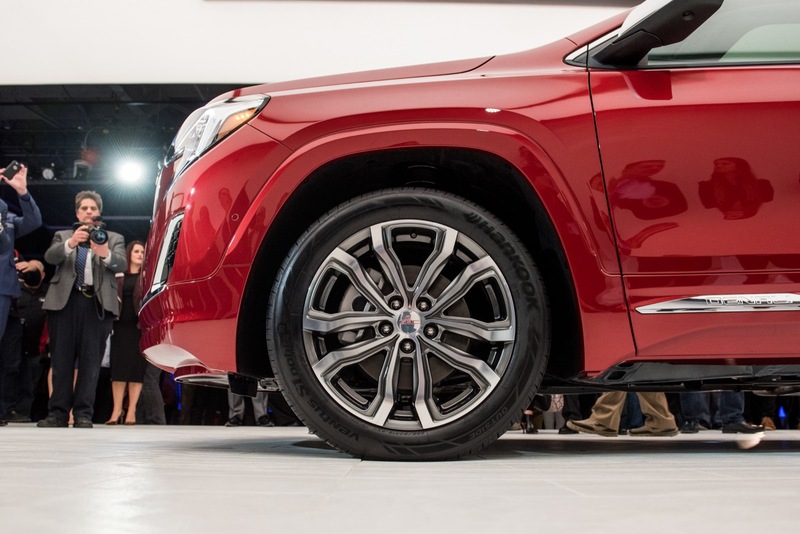 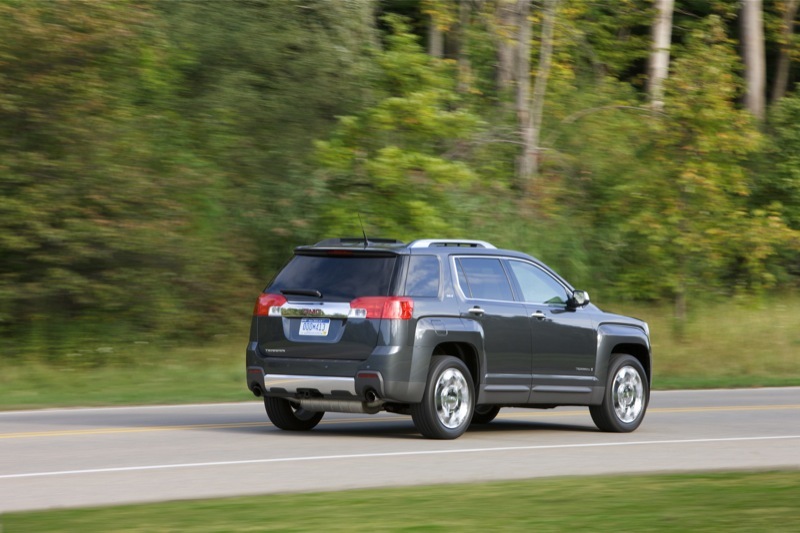 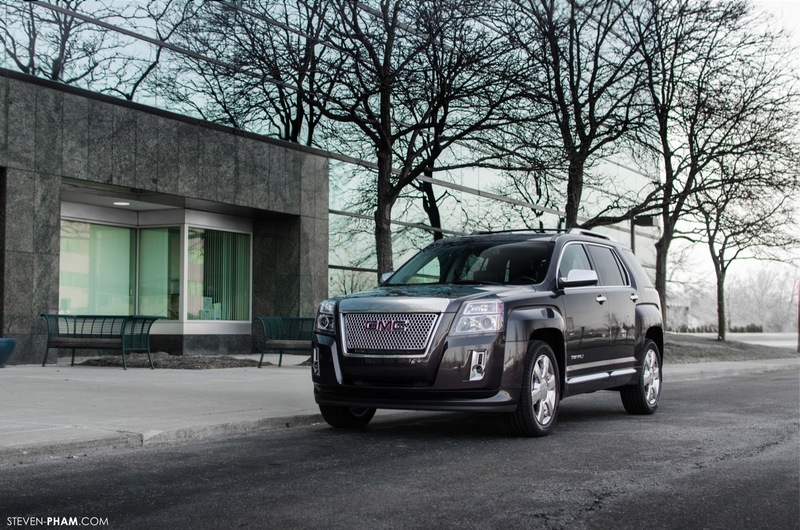 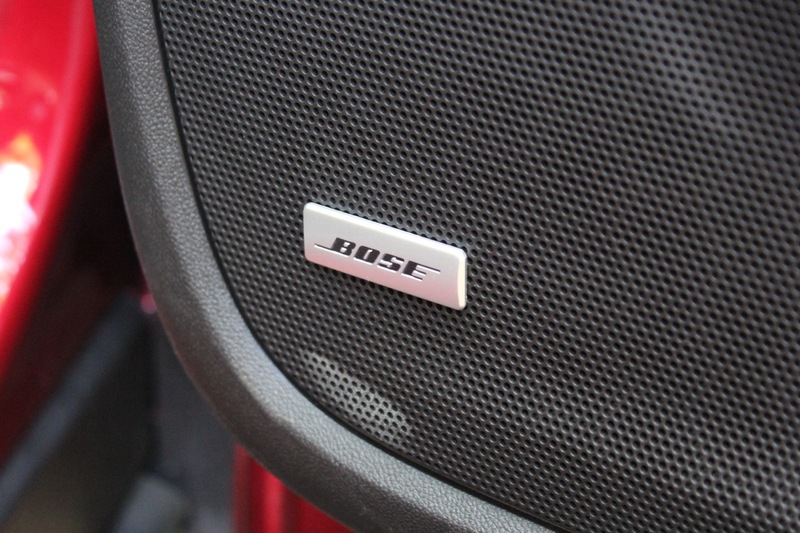 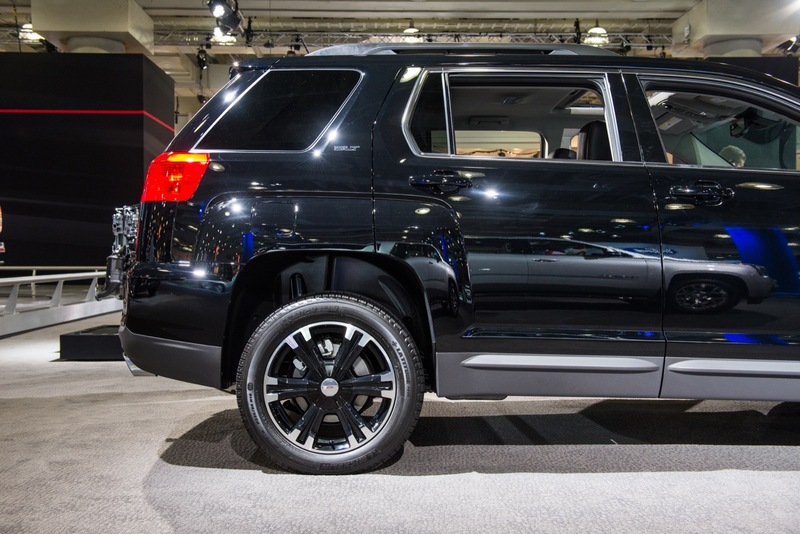 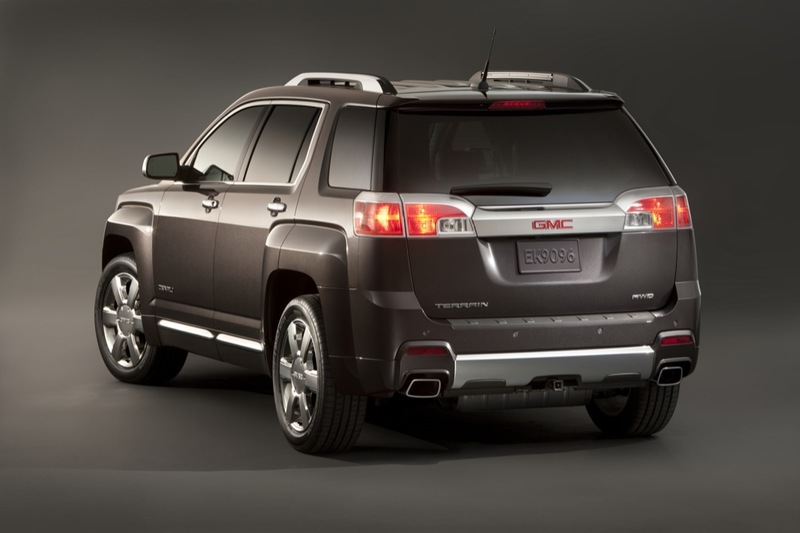 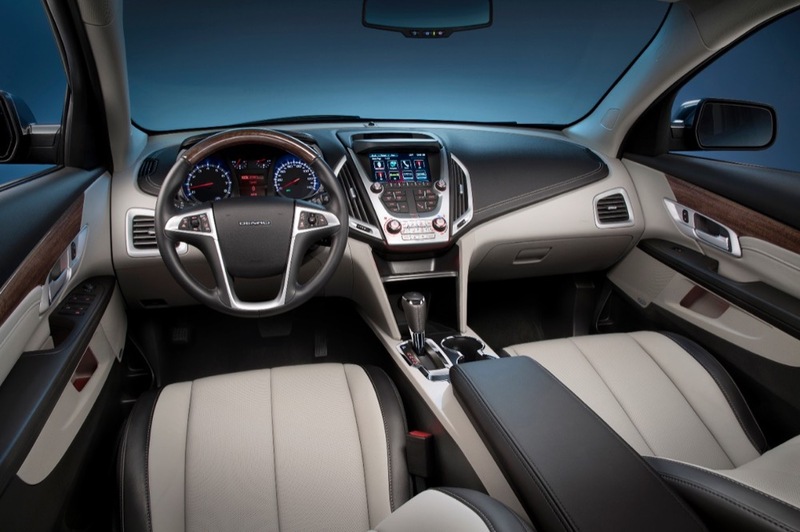 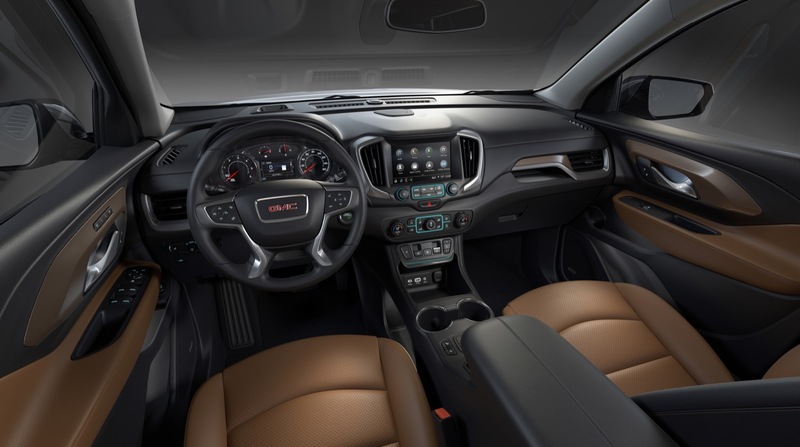 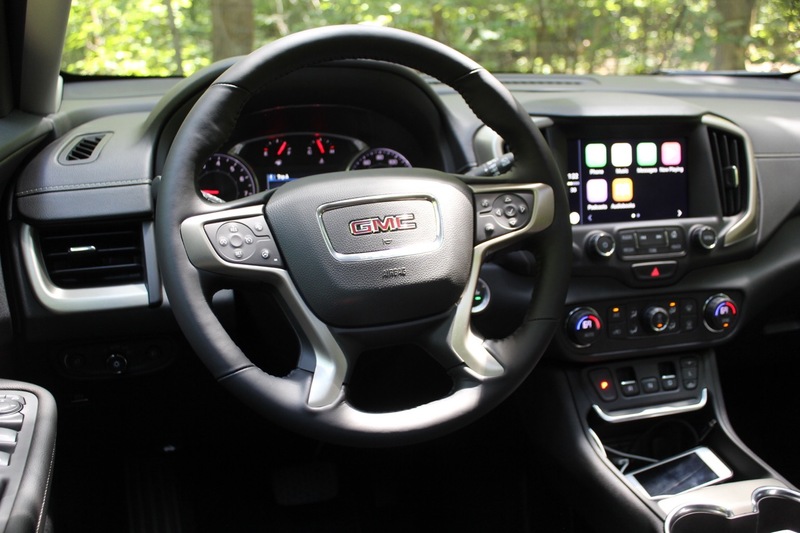 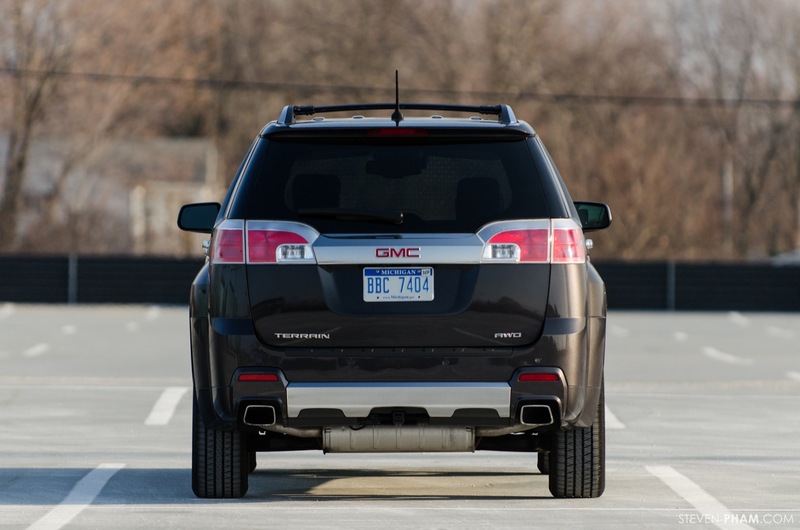 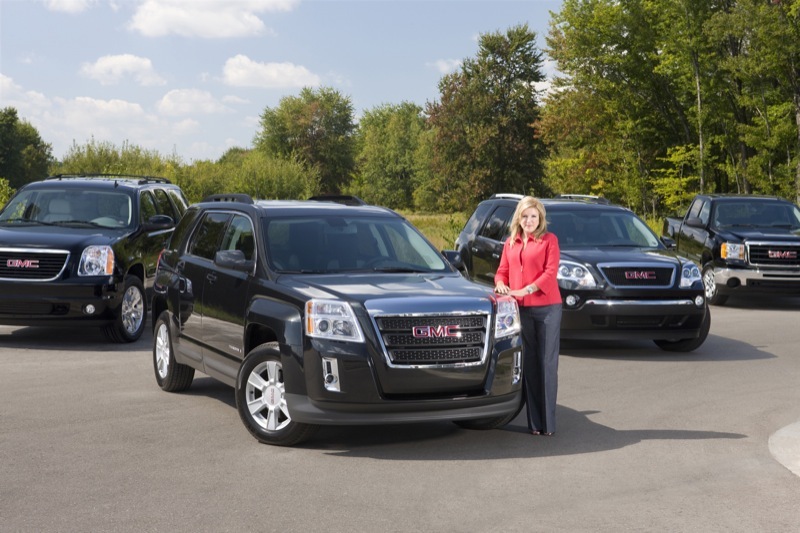 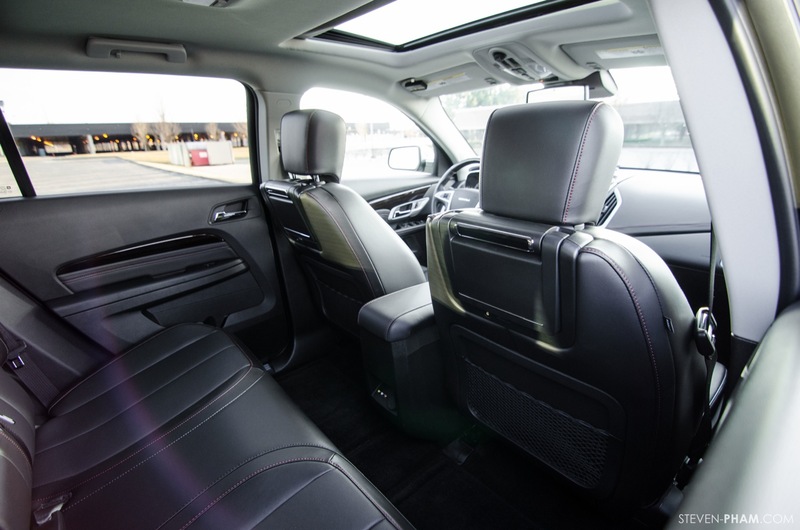 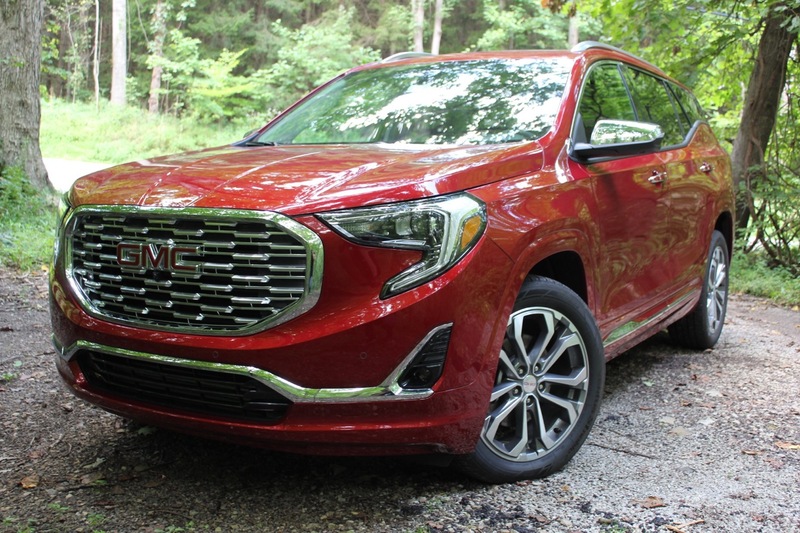 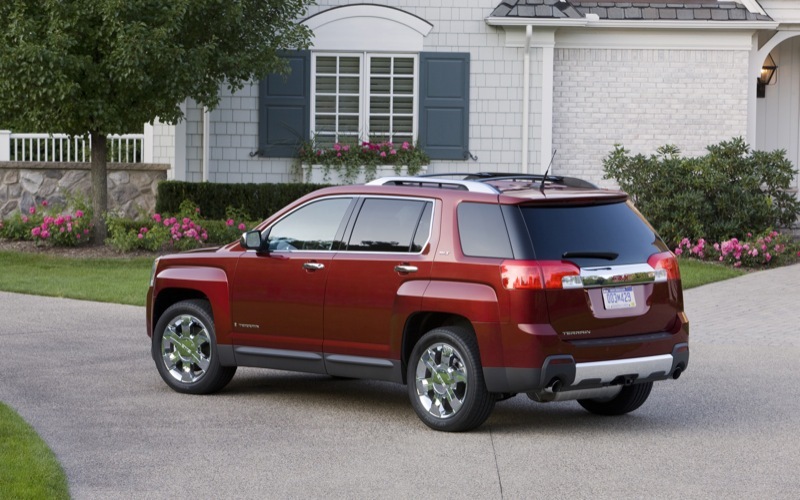 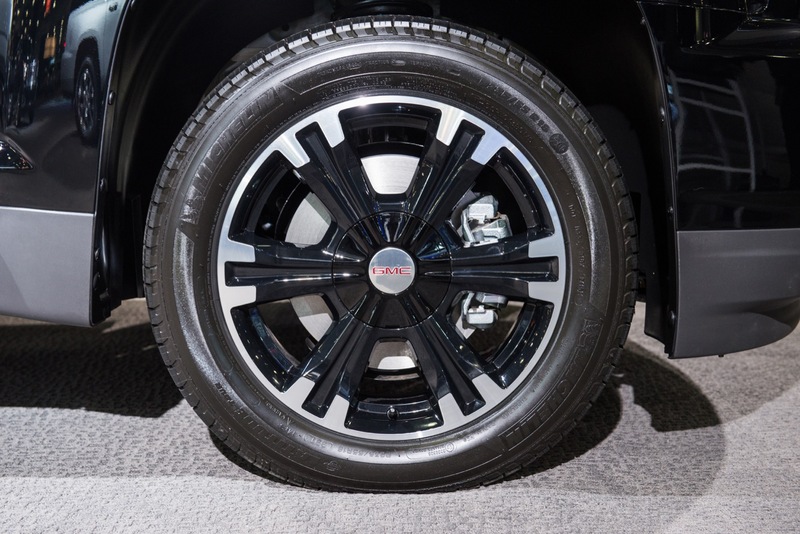 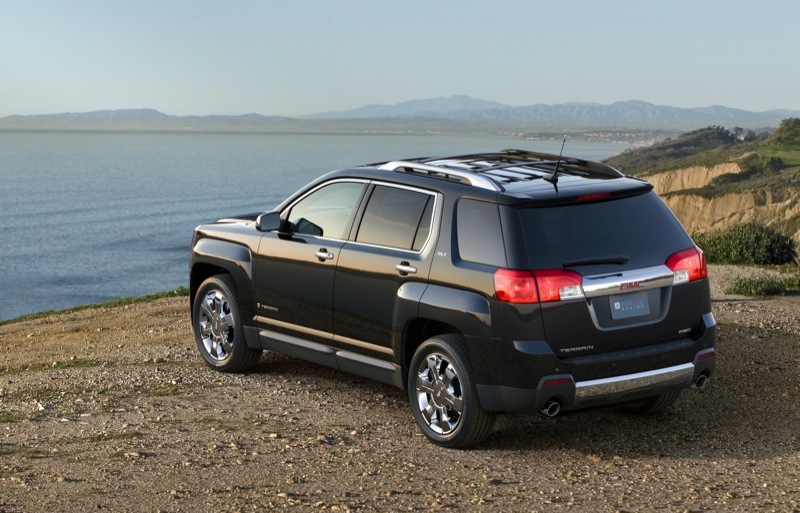 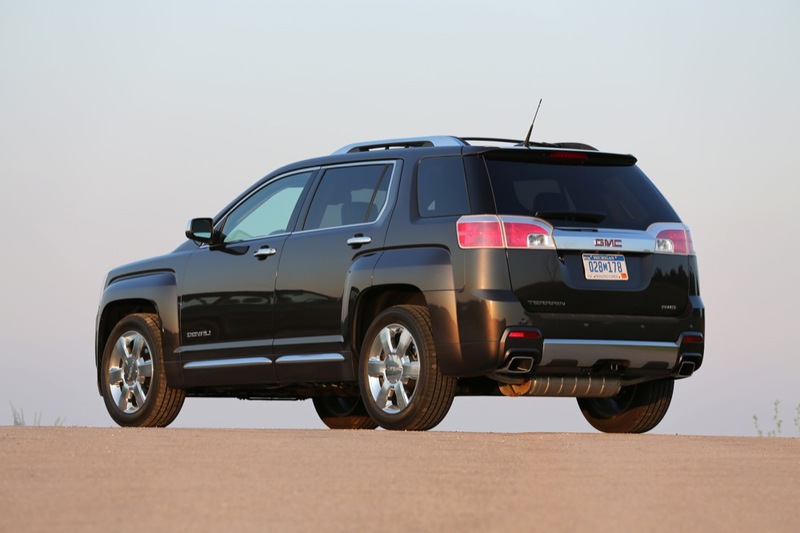 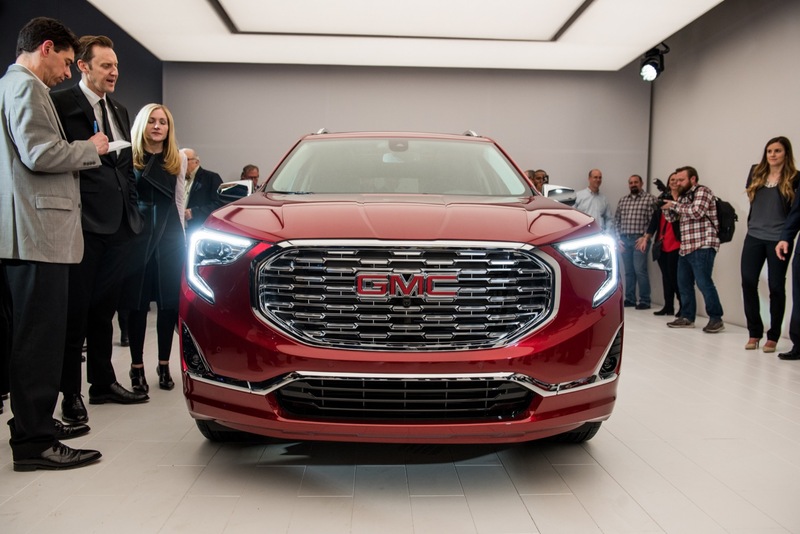 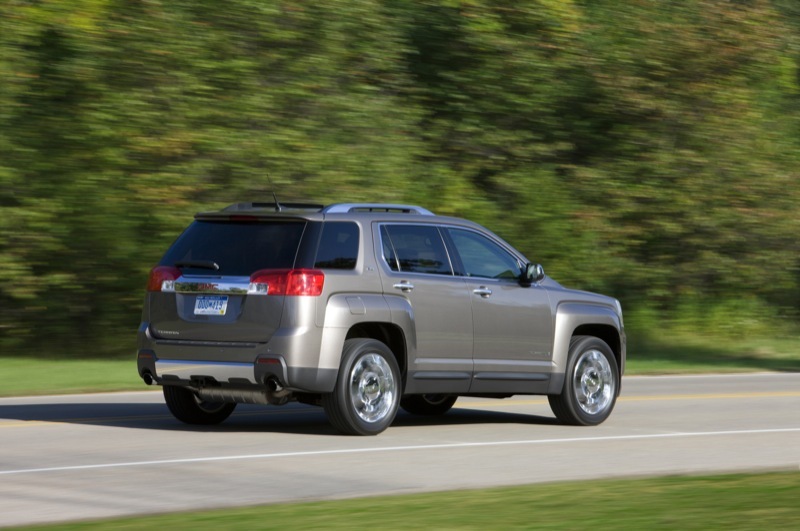 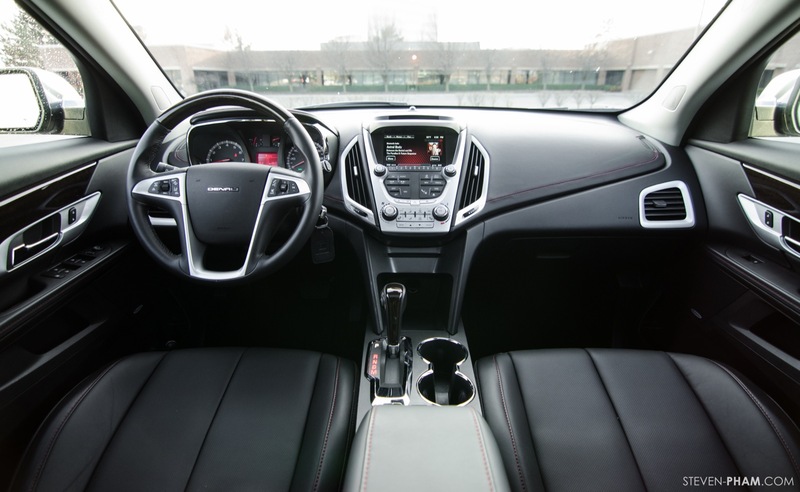 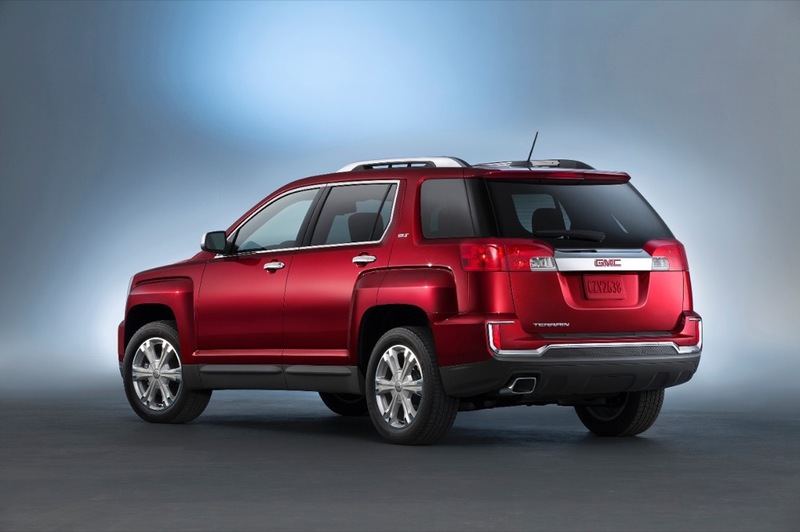 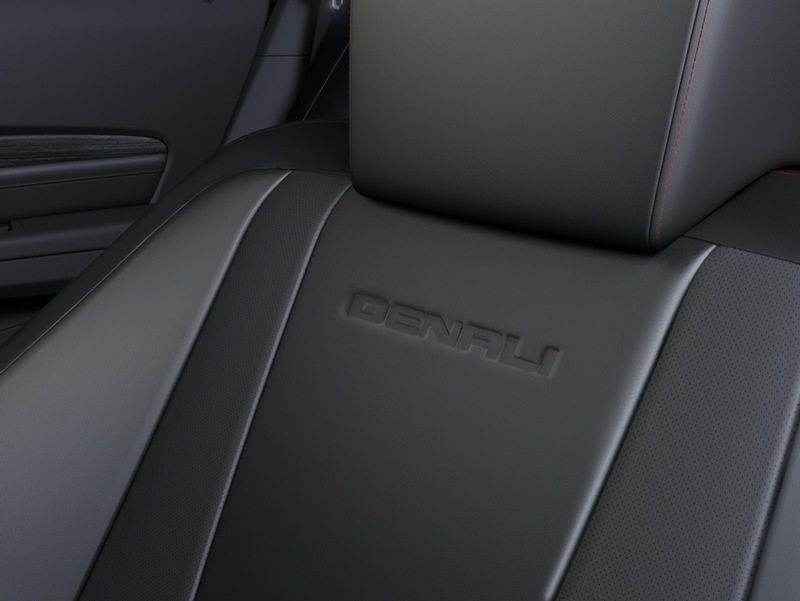 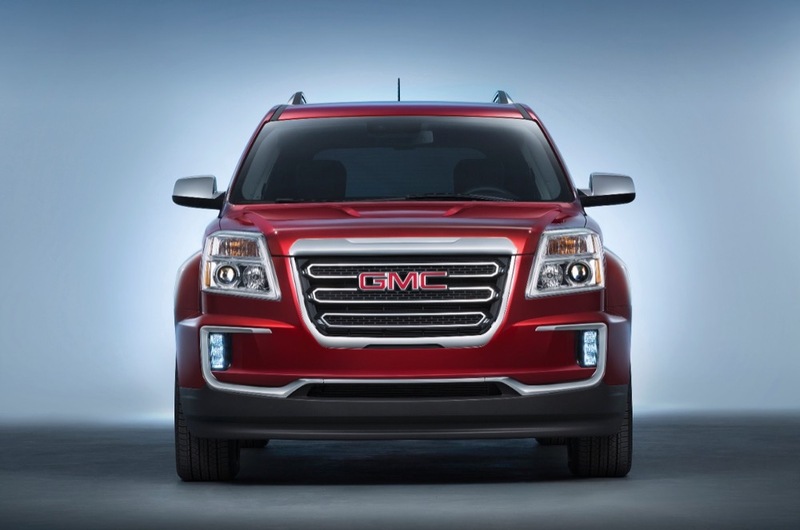 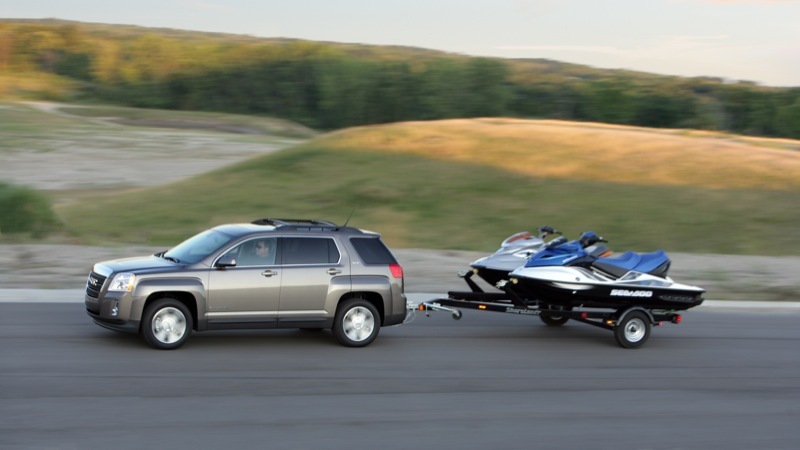 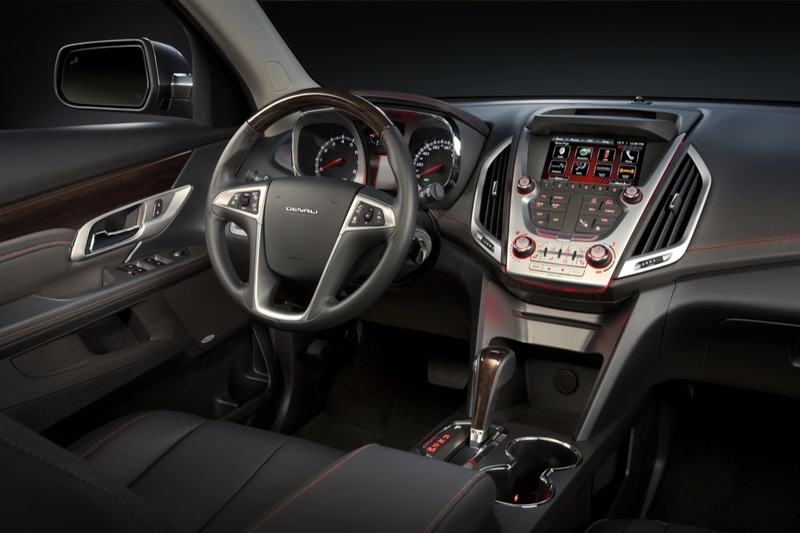 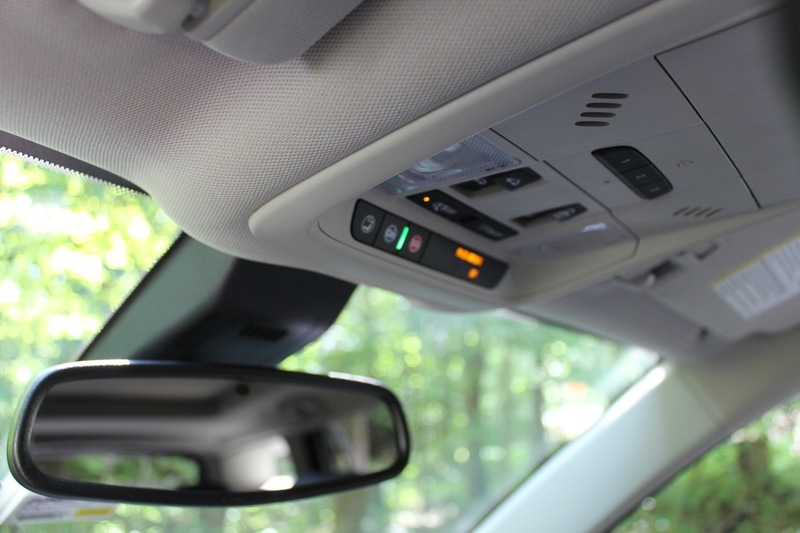 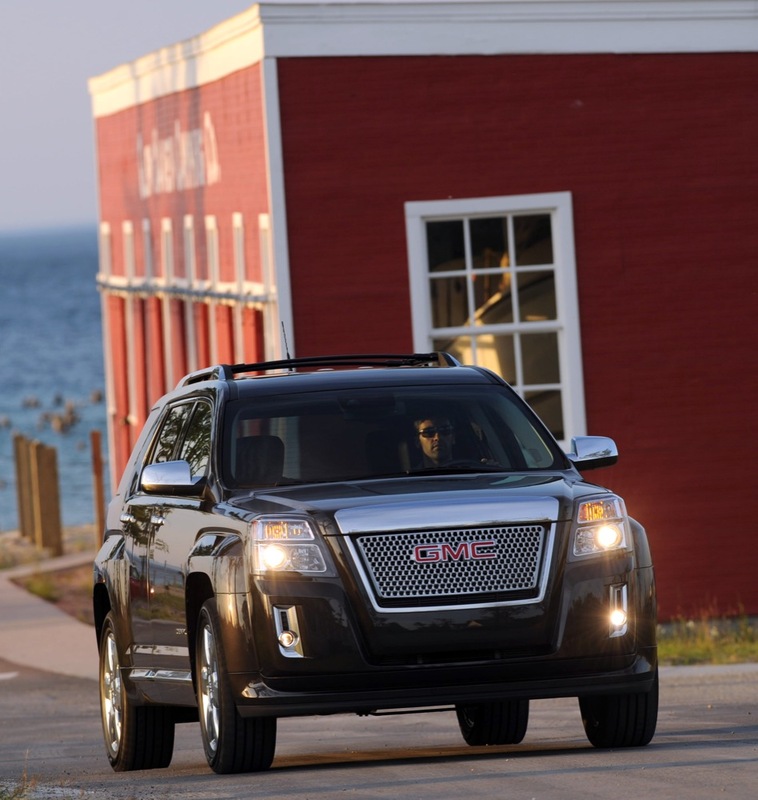 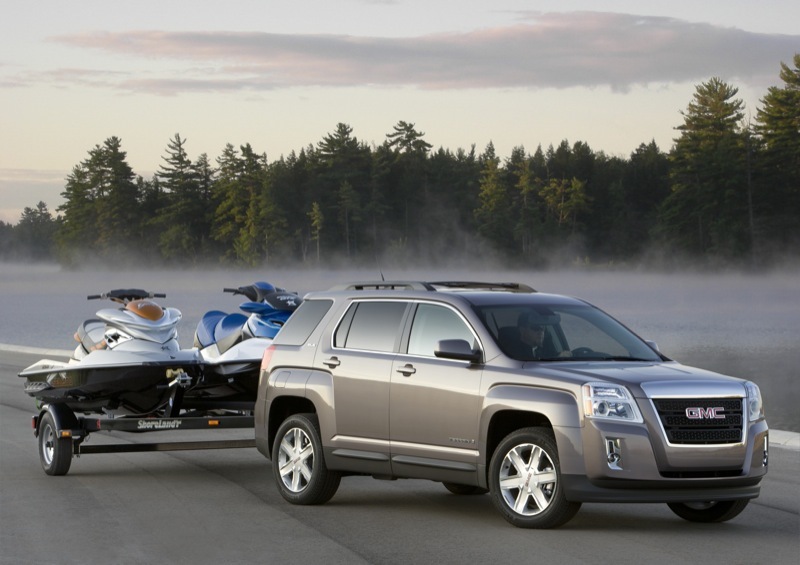 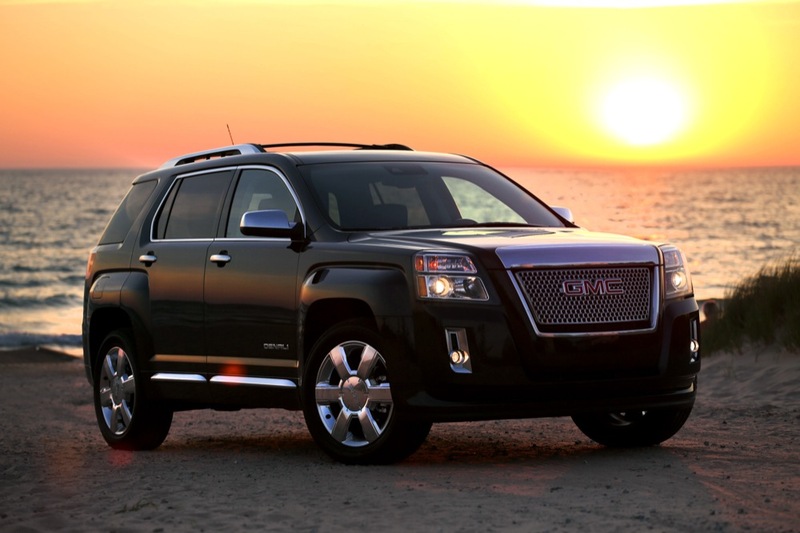 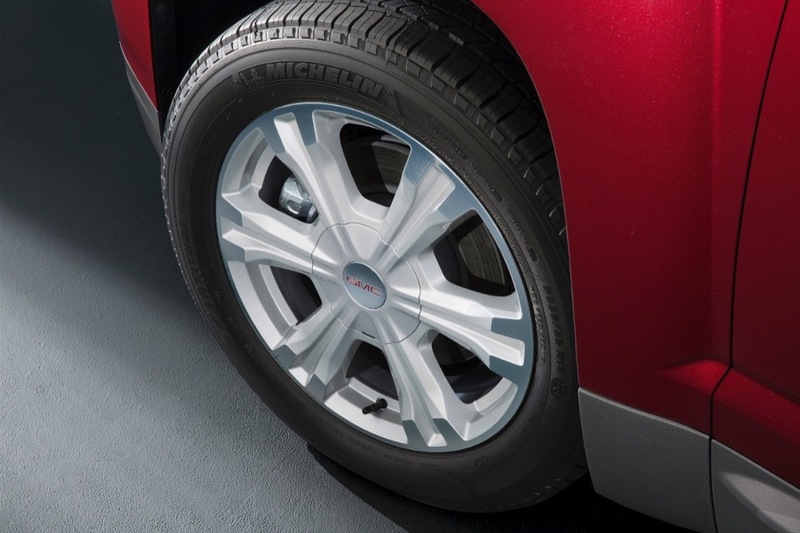 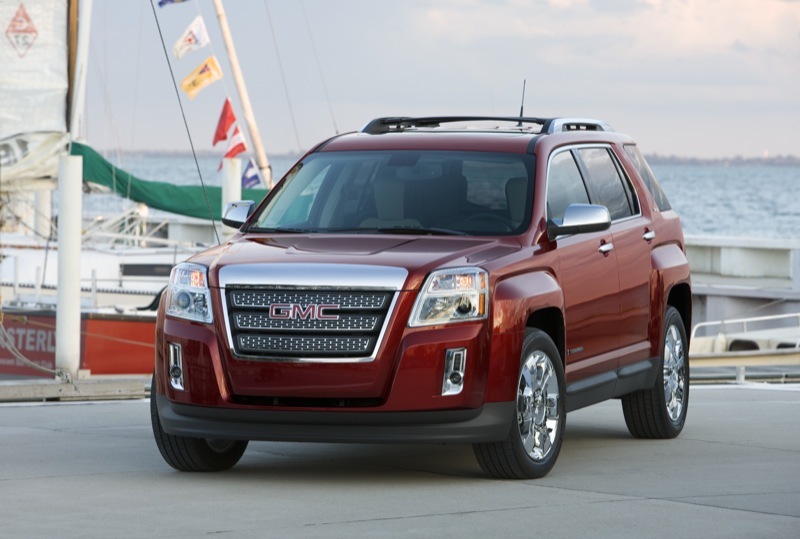 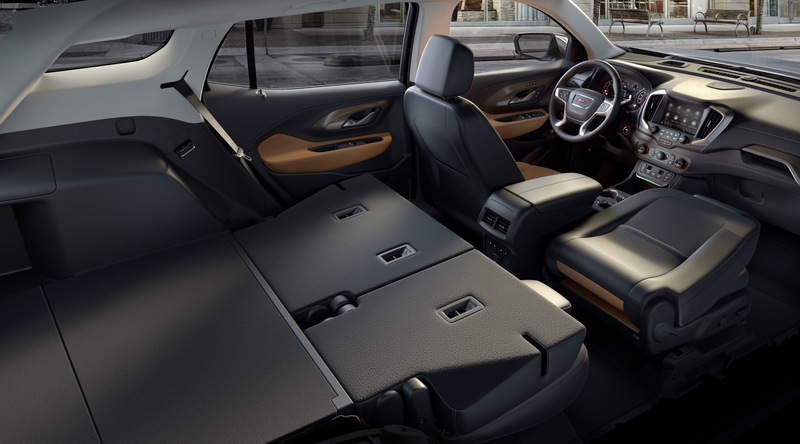 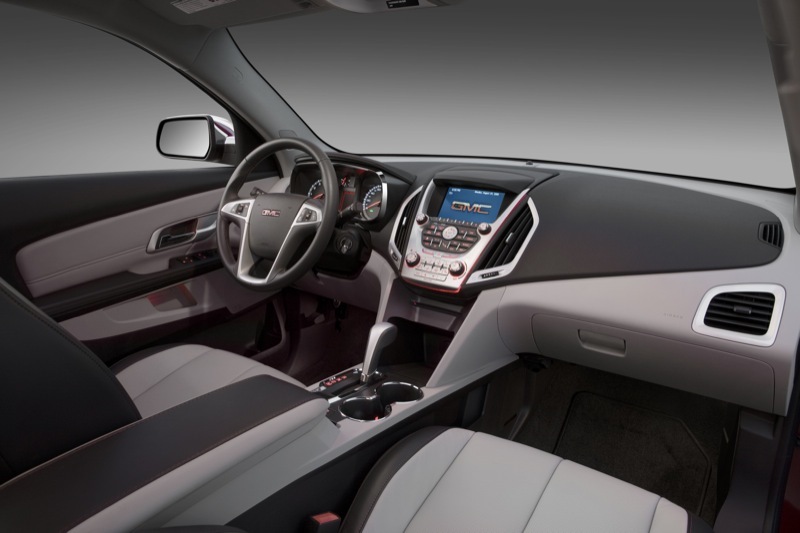 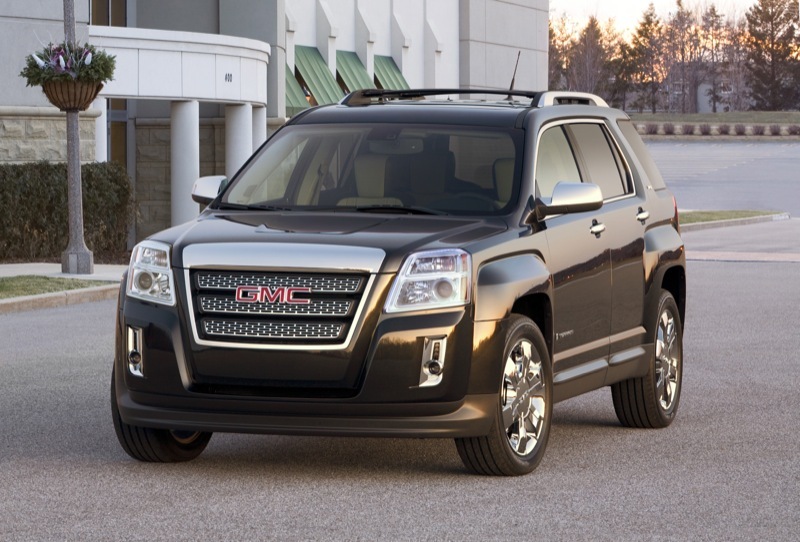 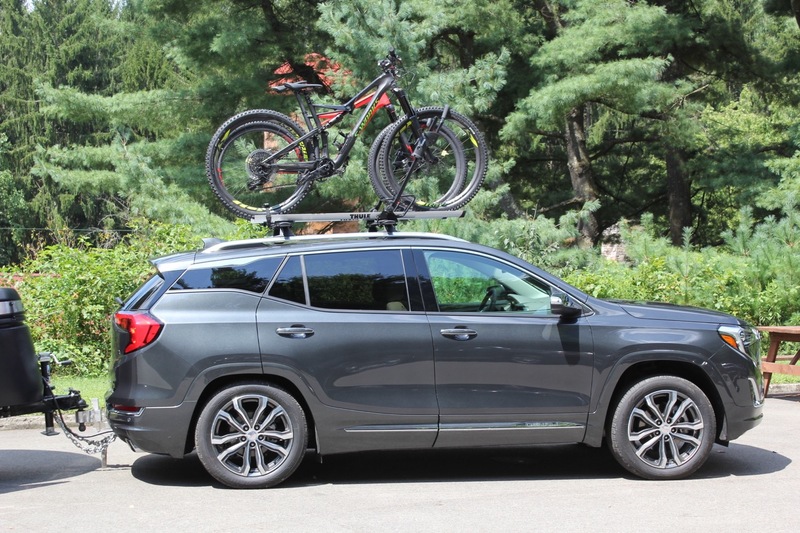 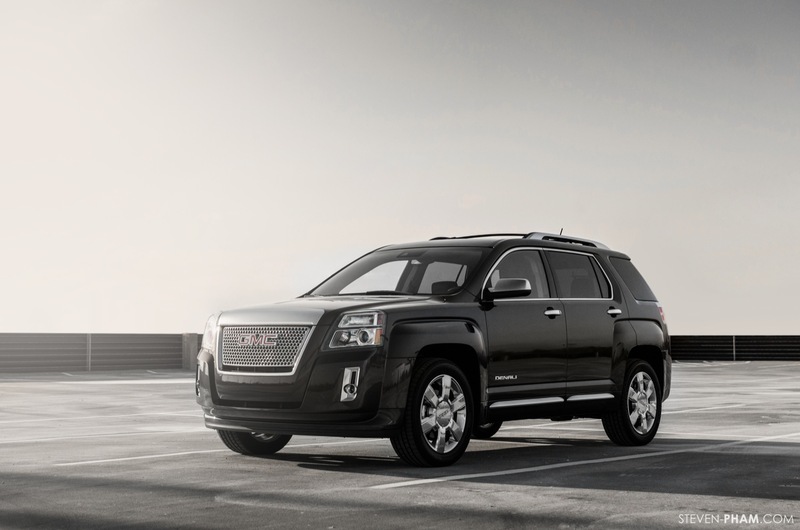 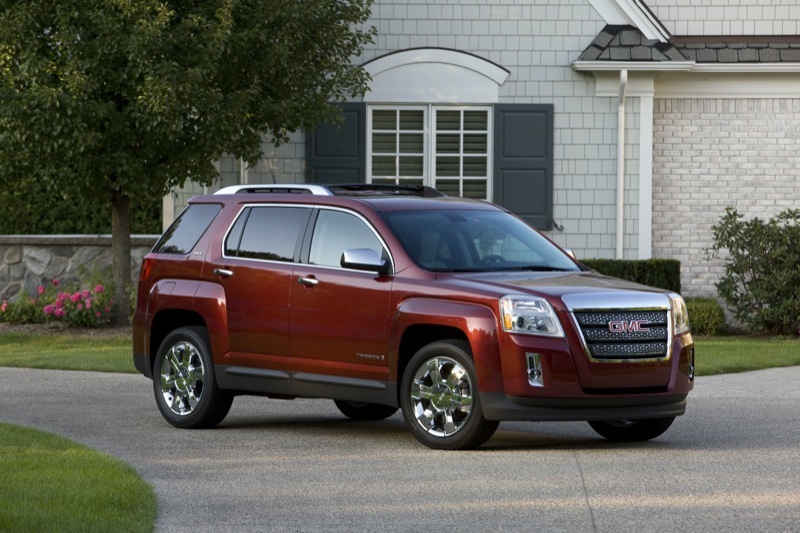 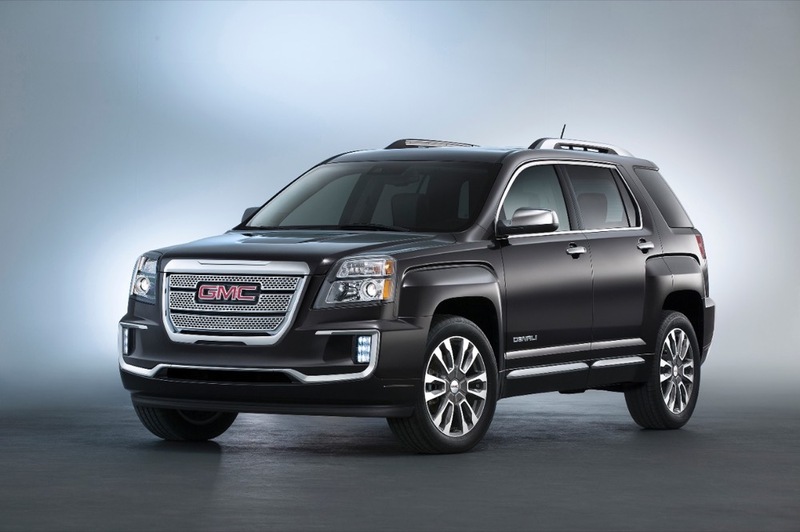 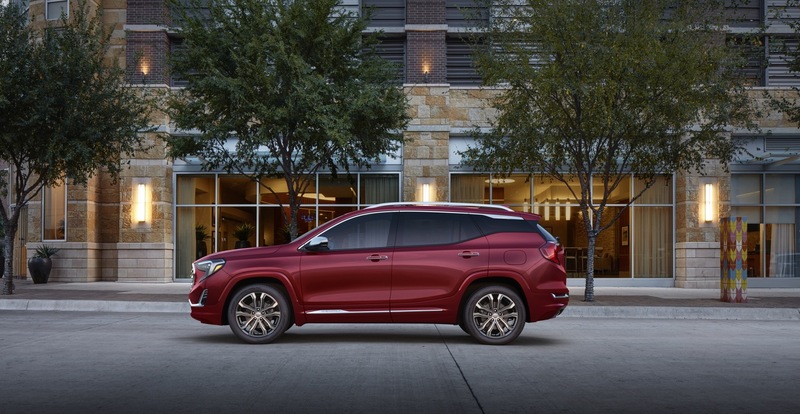 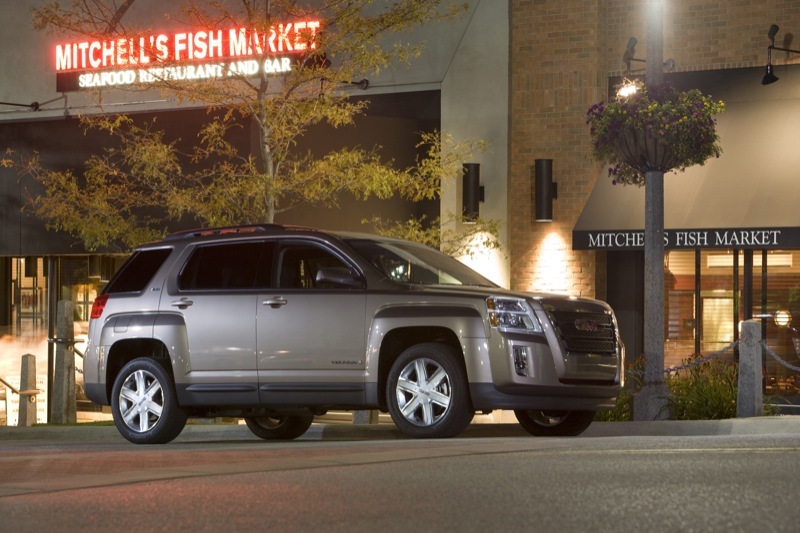 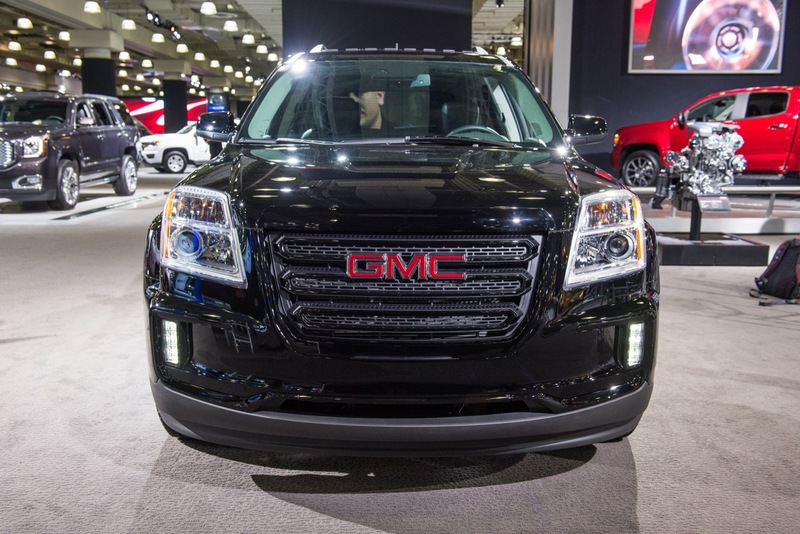 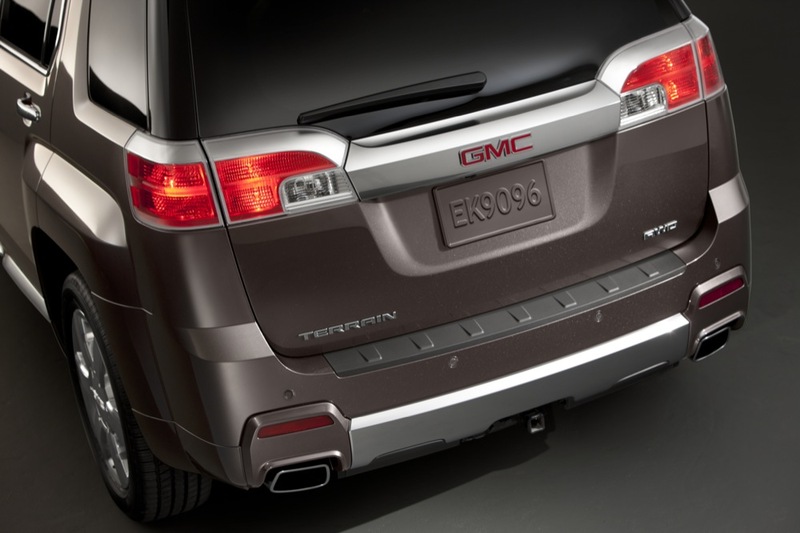 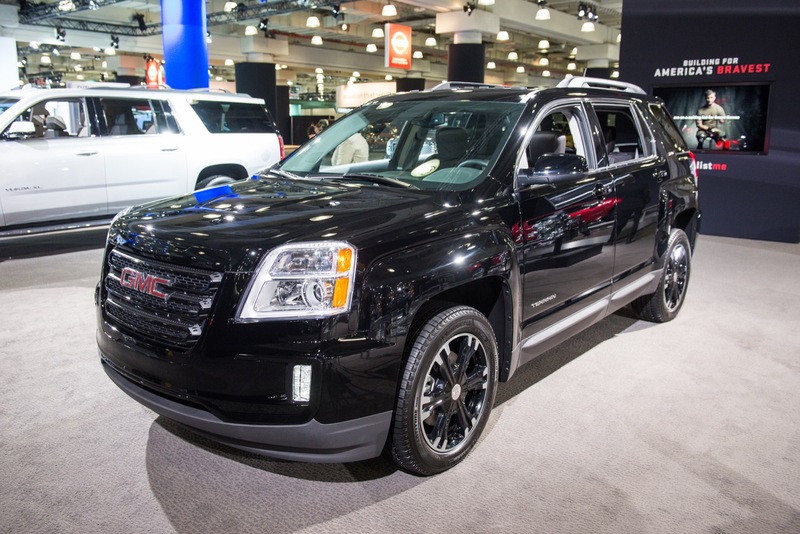 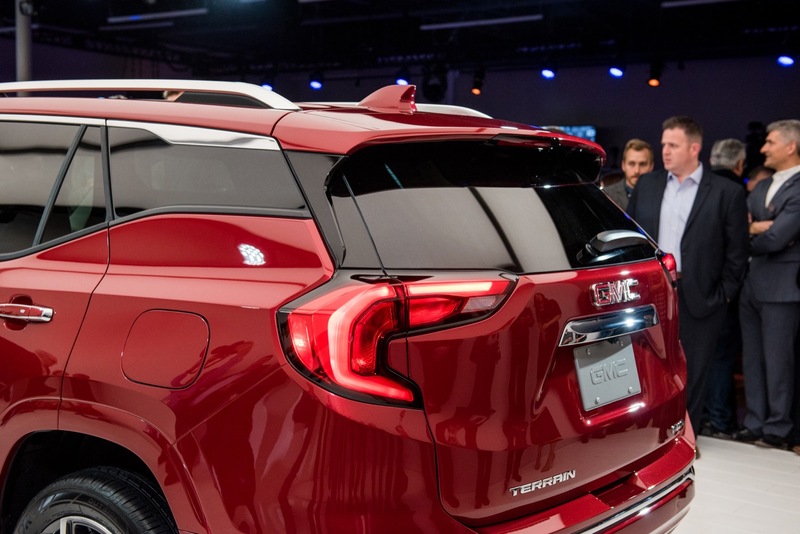 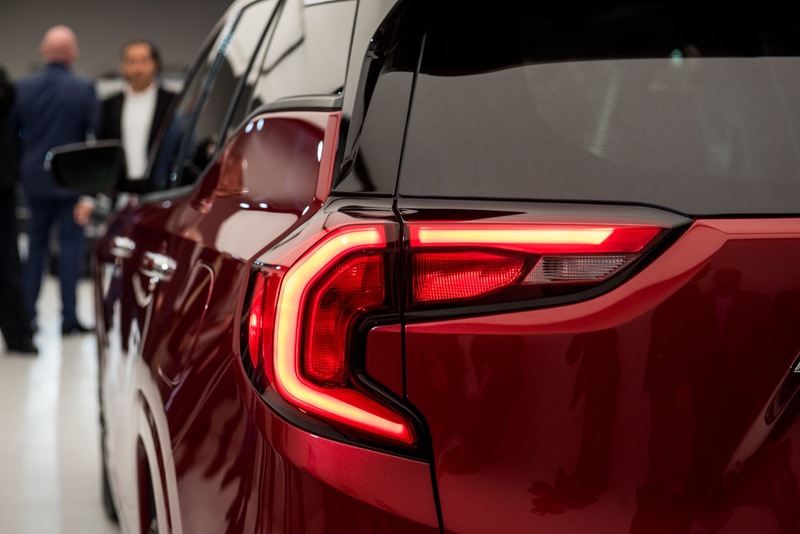 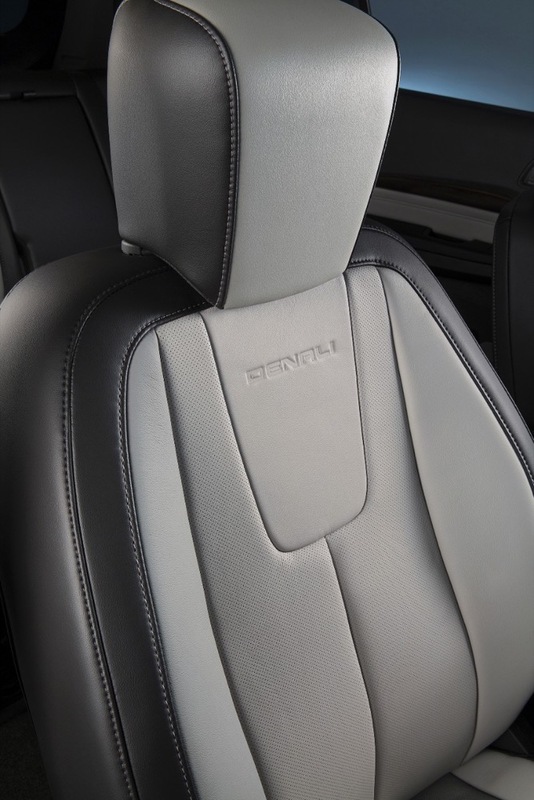 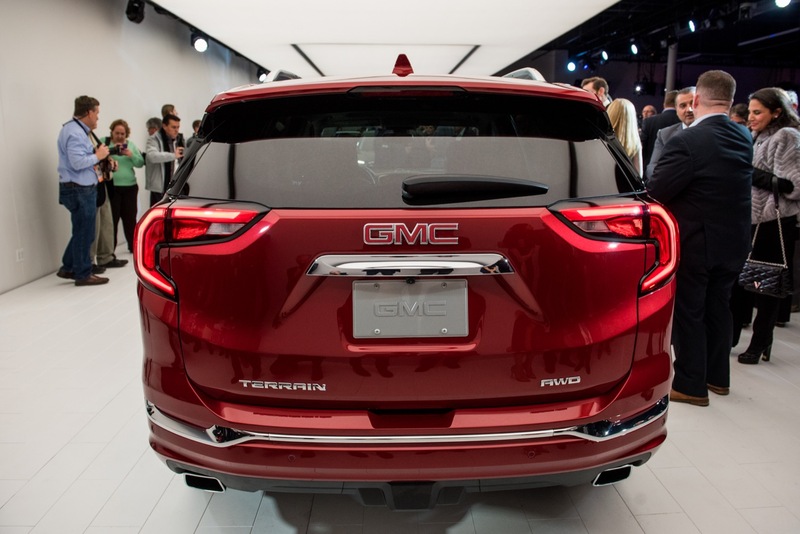 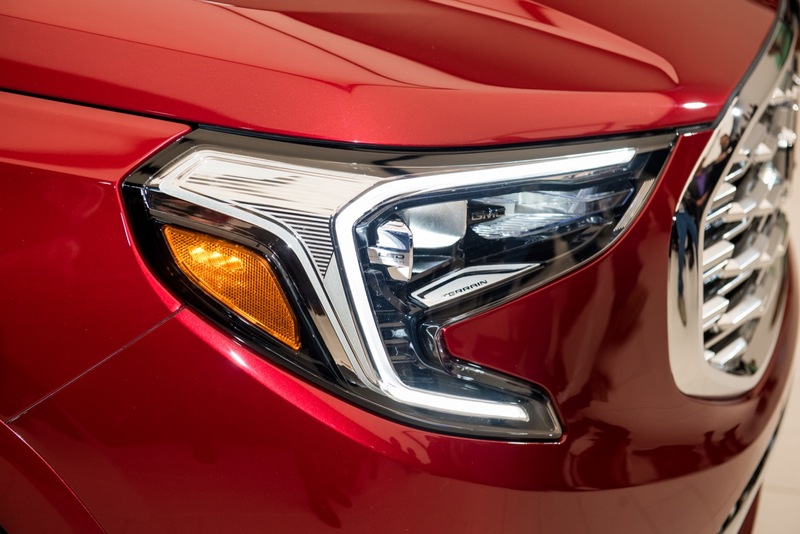 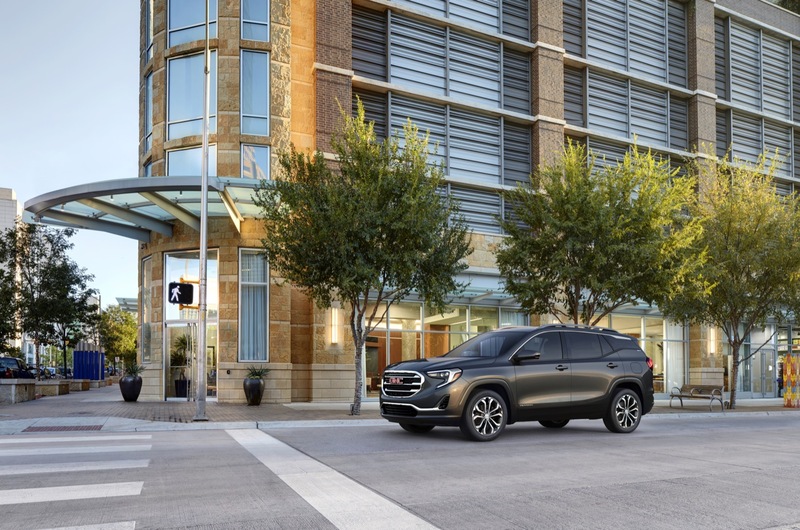 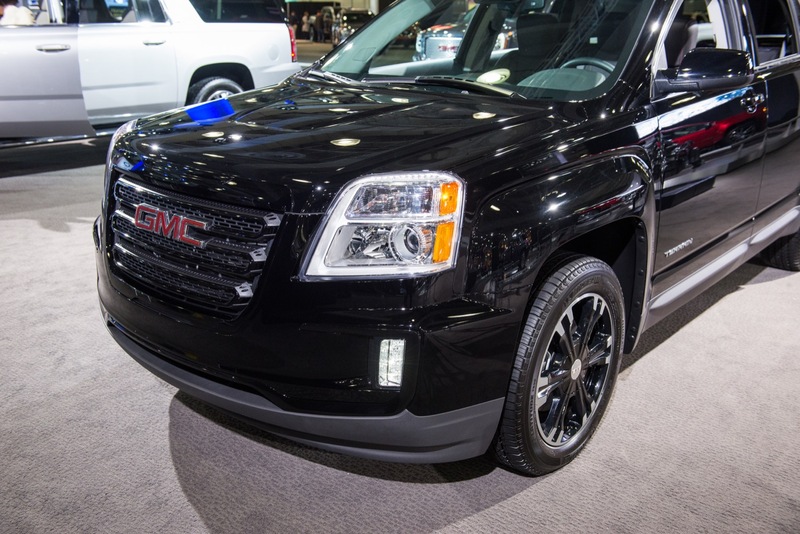 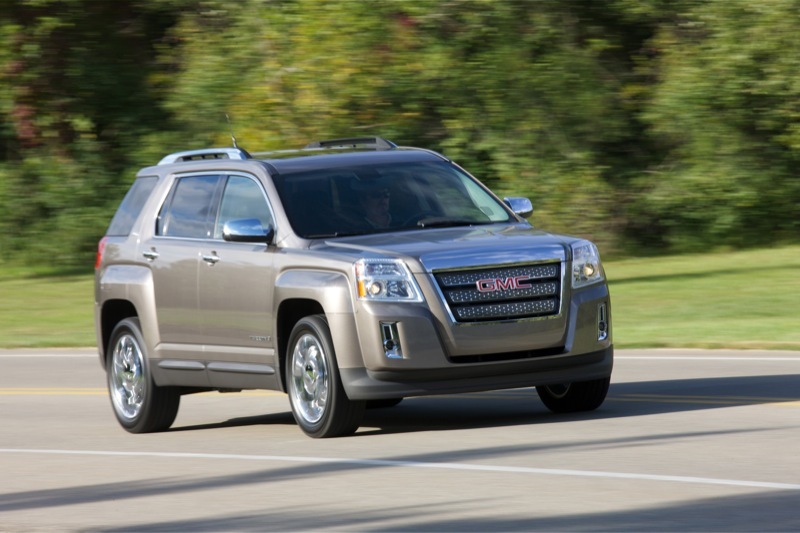 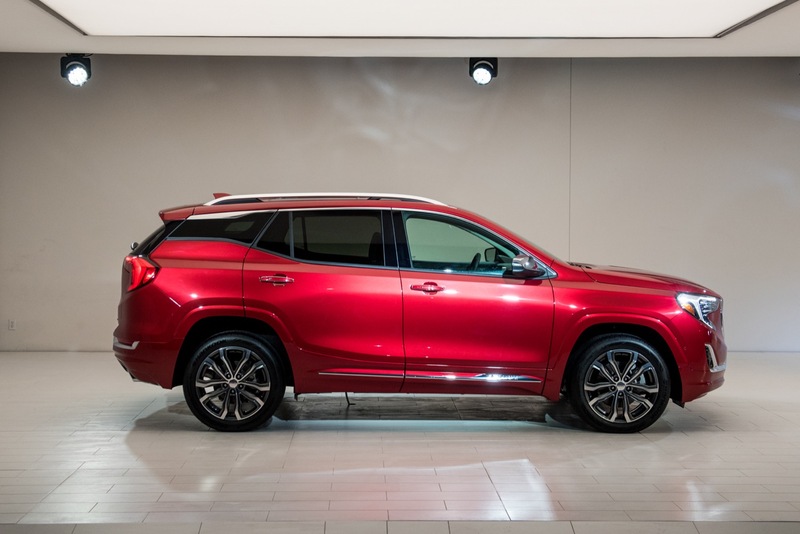 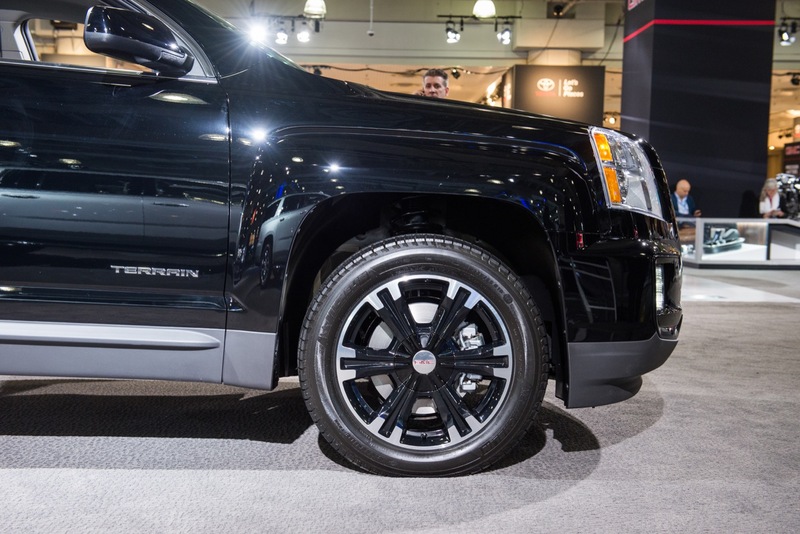 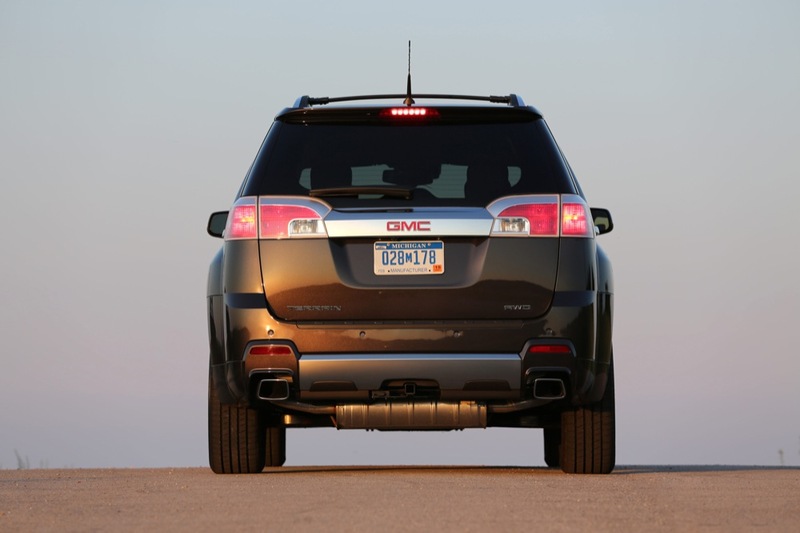 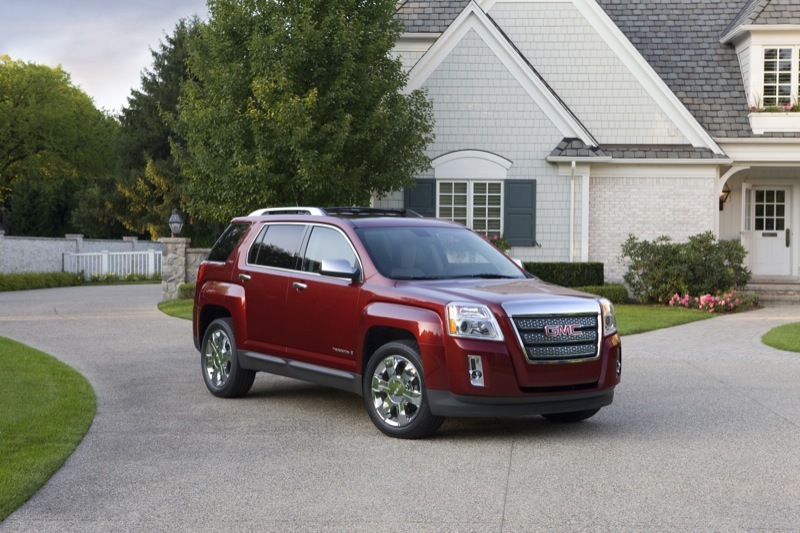 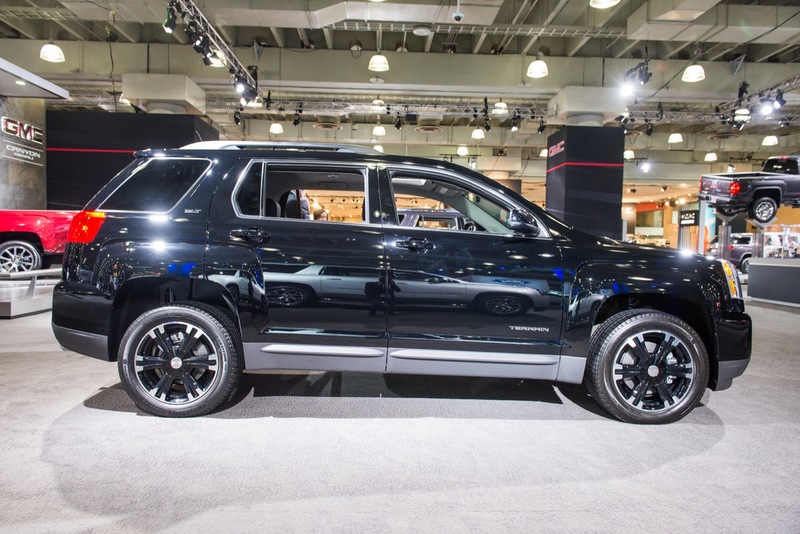 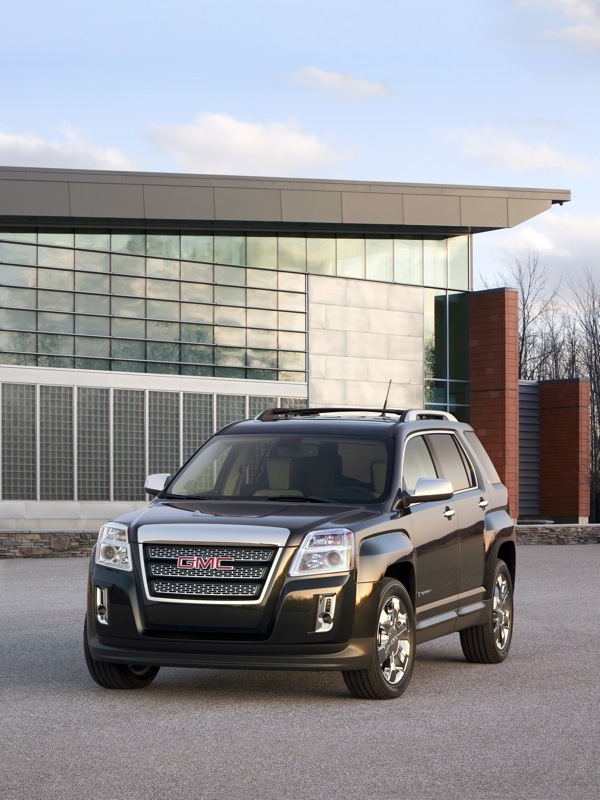 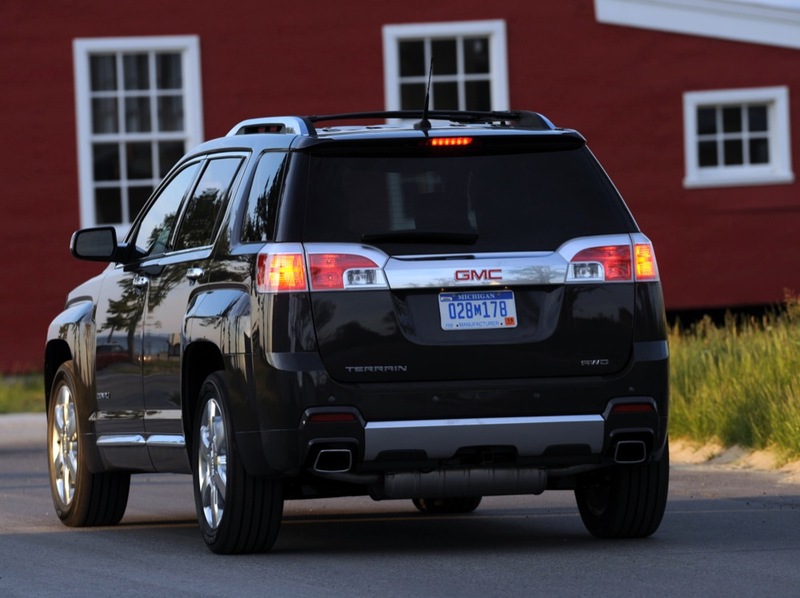 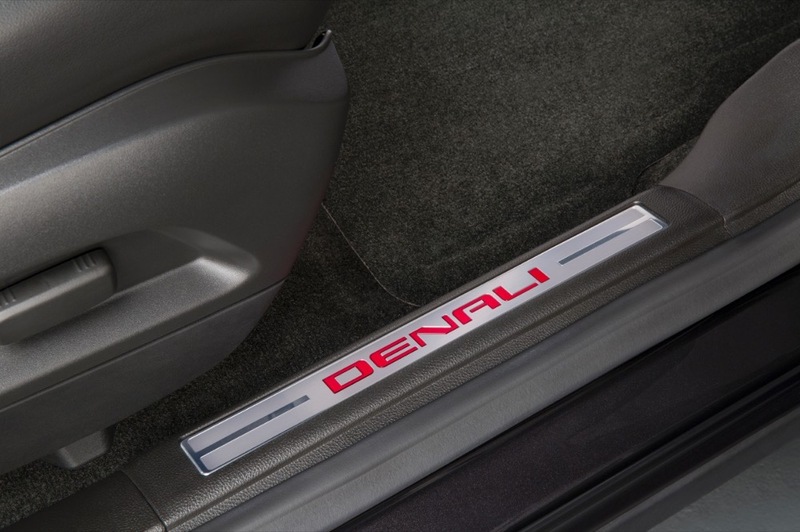 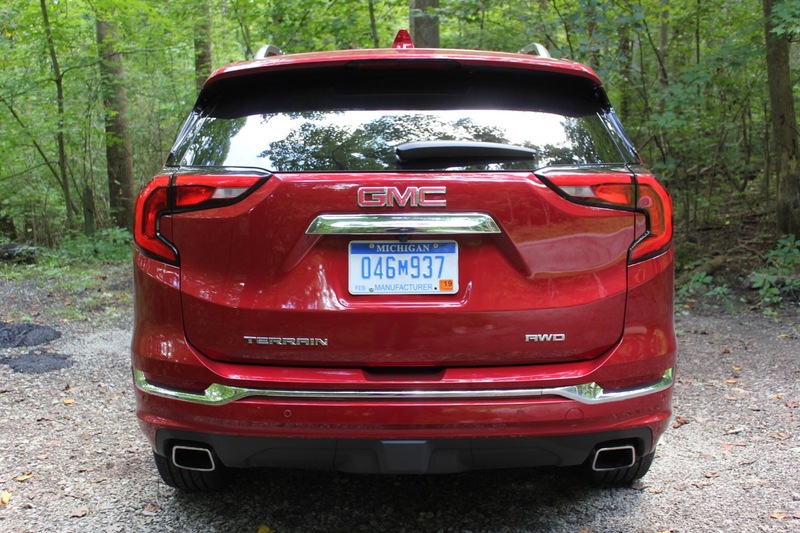 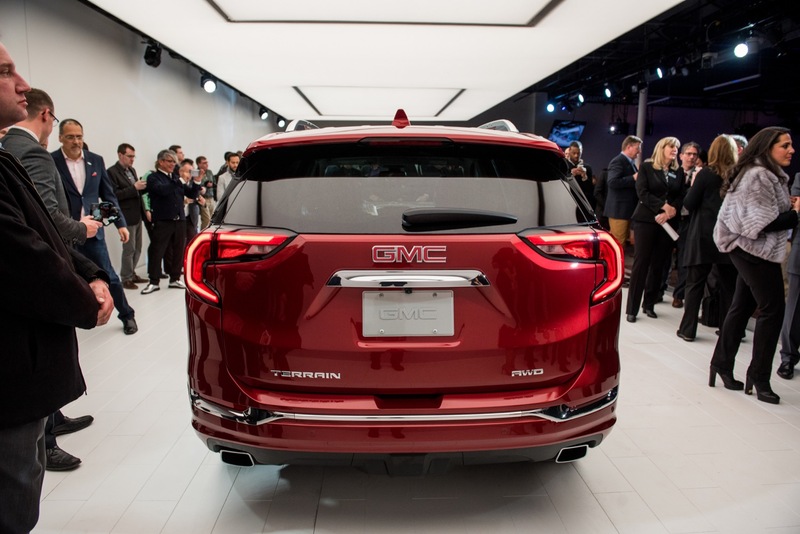 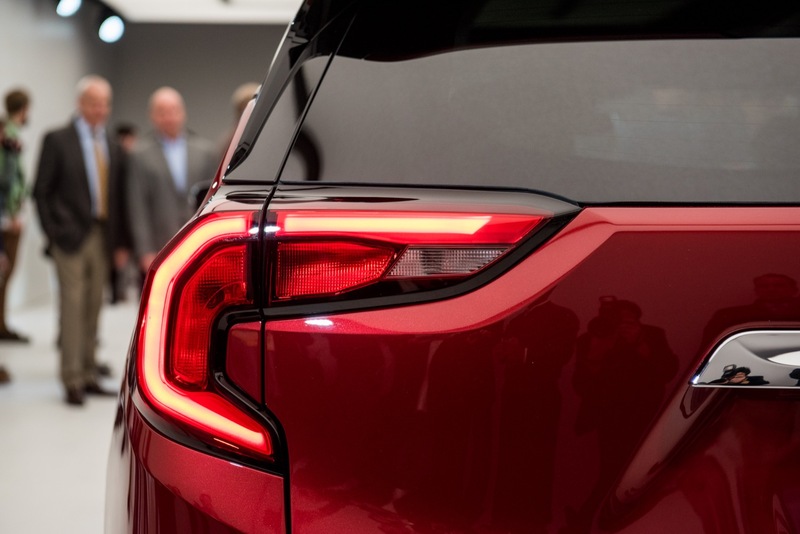 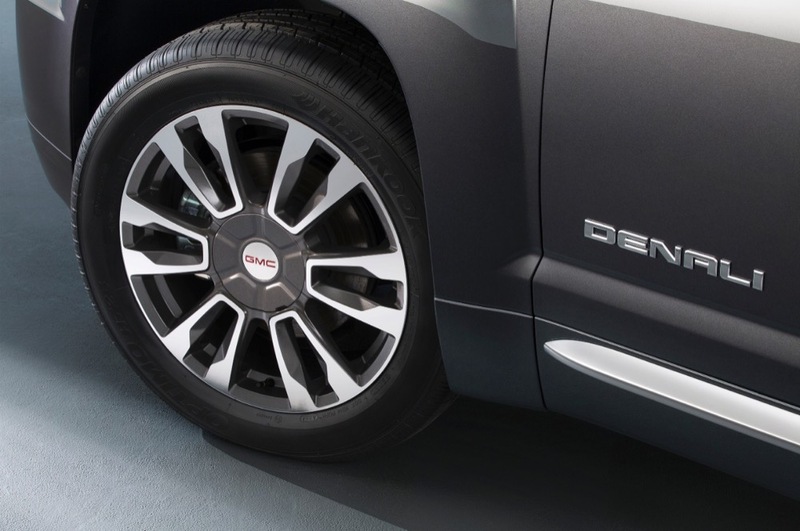 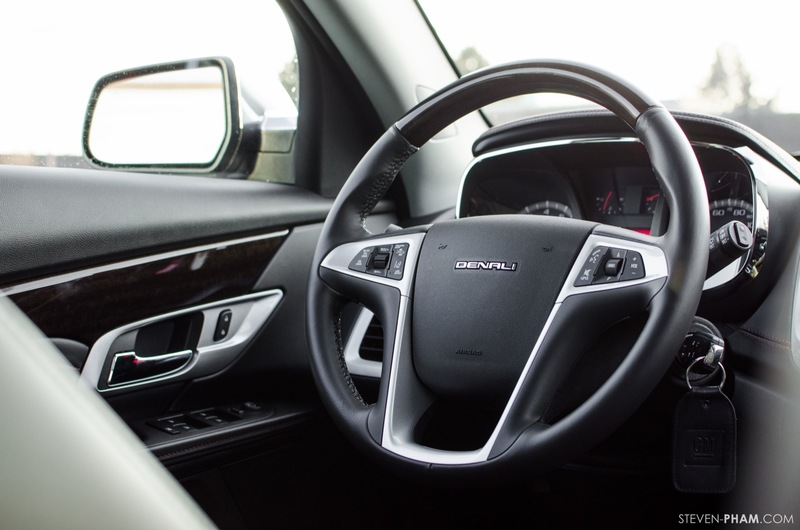 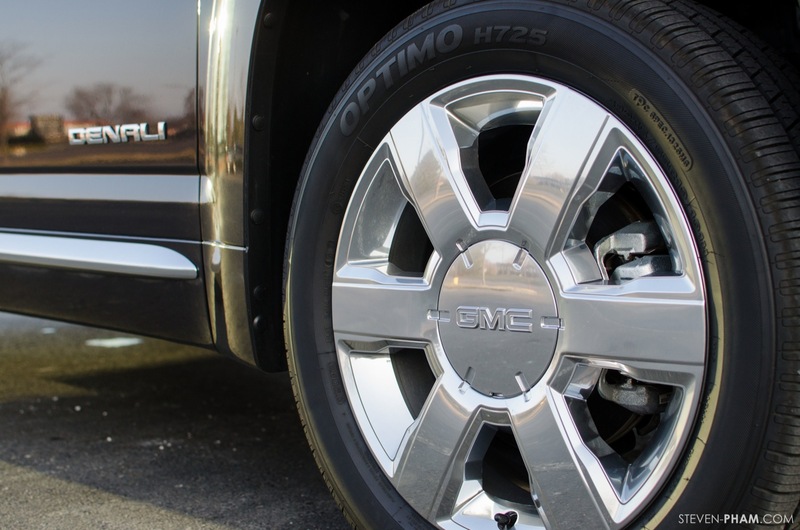 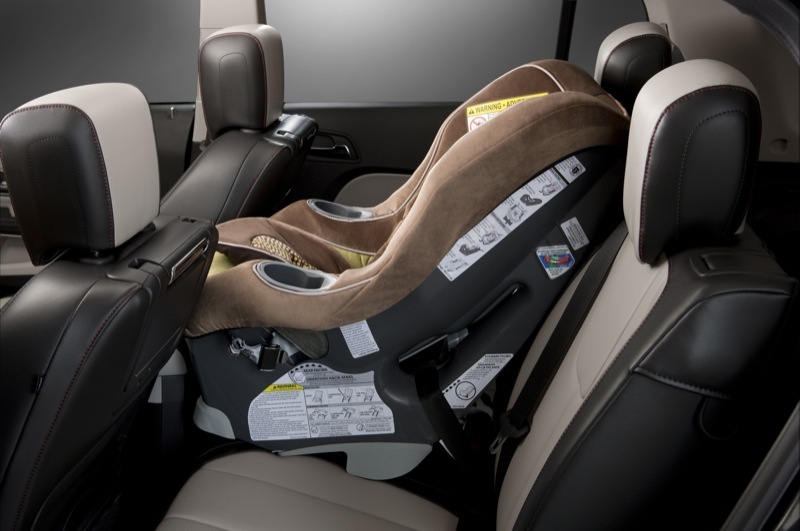 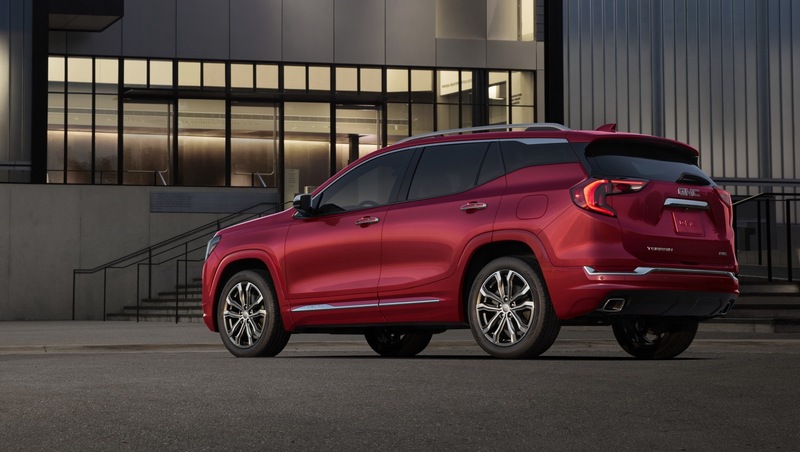 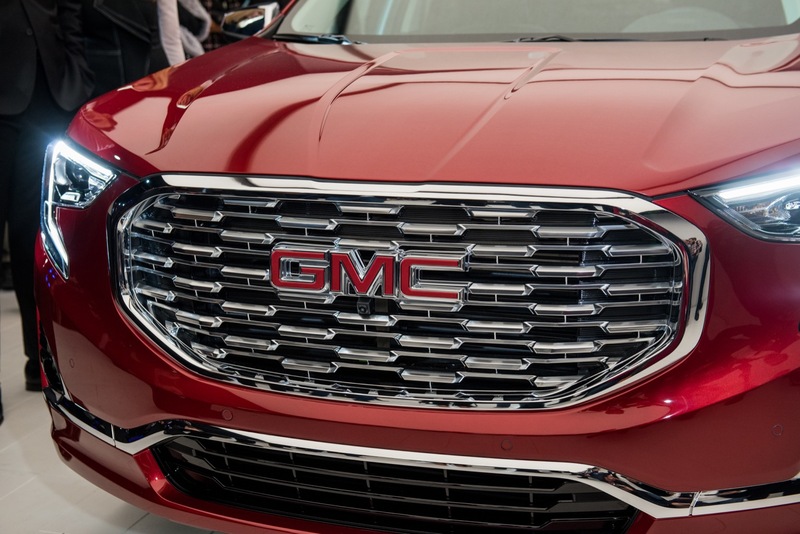 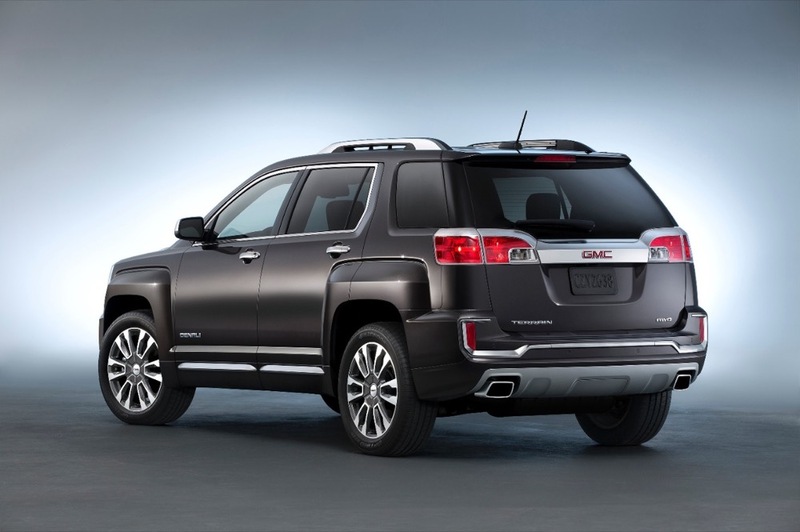 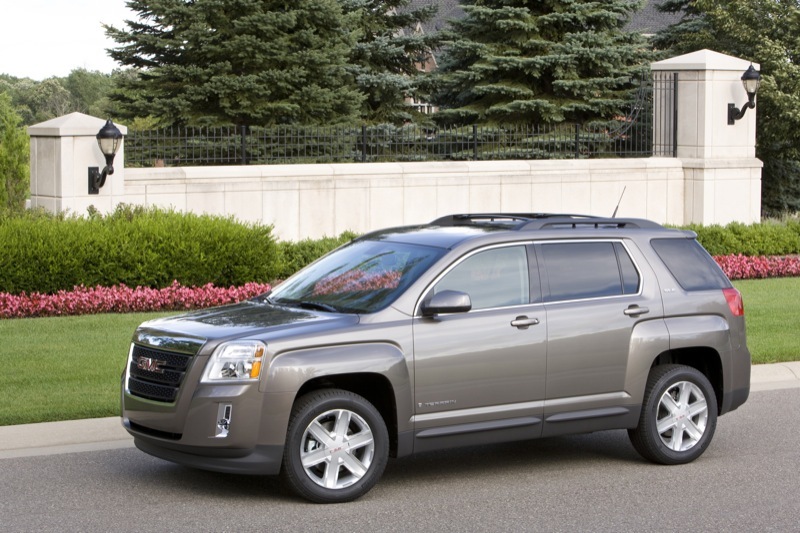 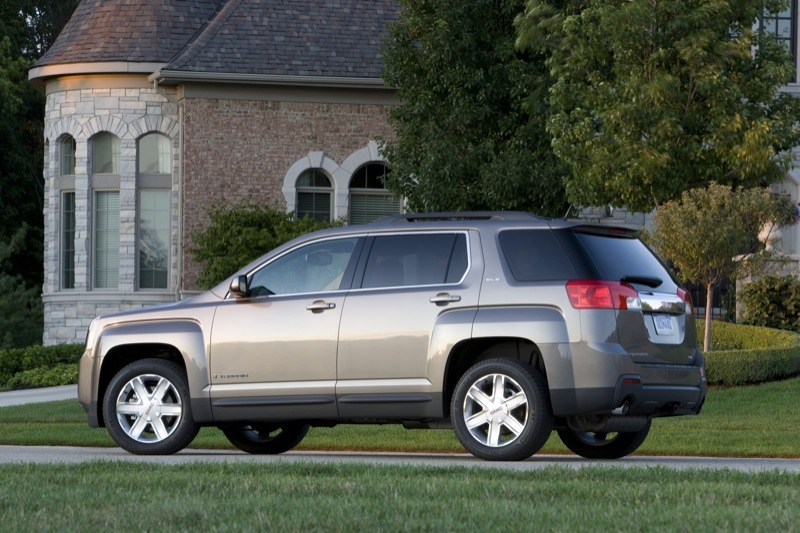 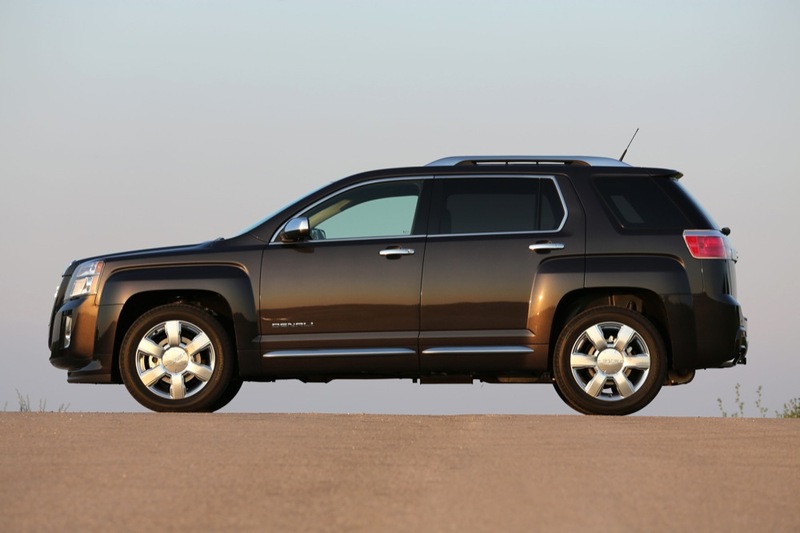 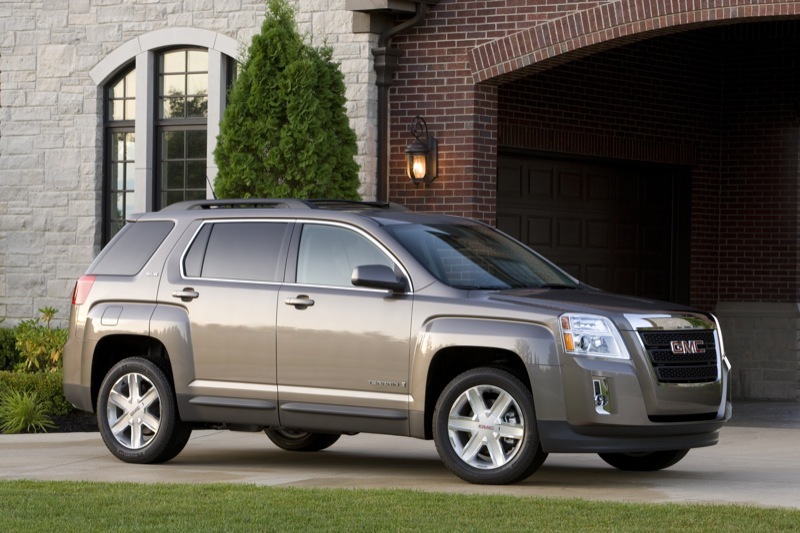 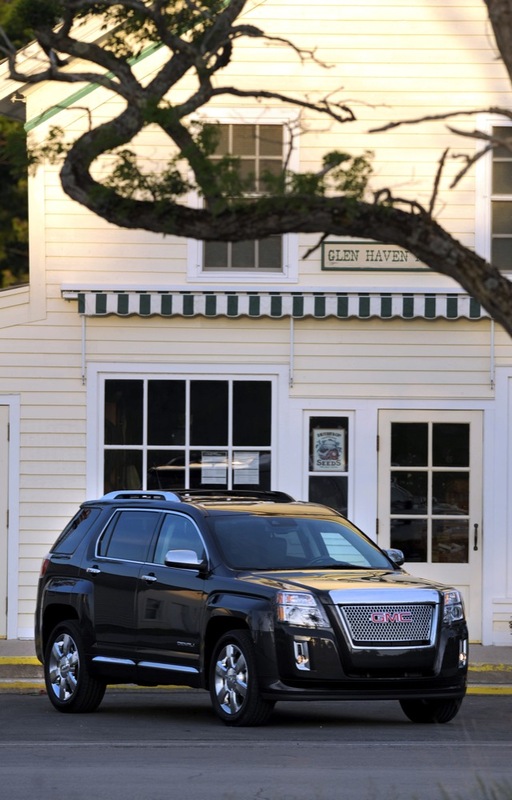 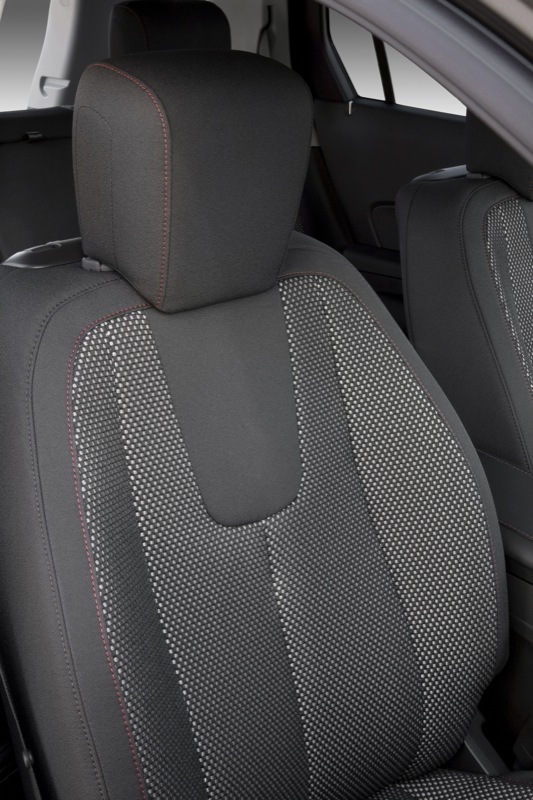 The GMC Terrain receive various changes and updates for the 2019 model year, representing the second model year of the second-generation Terrain. 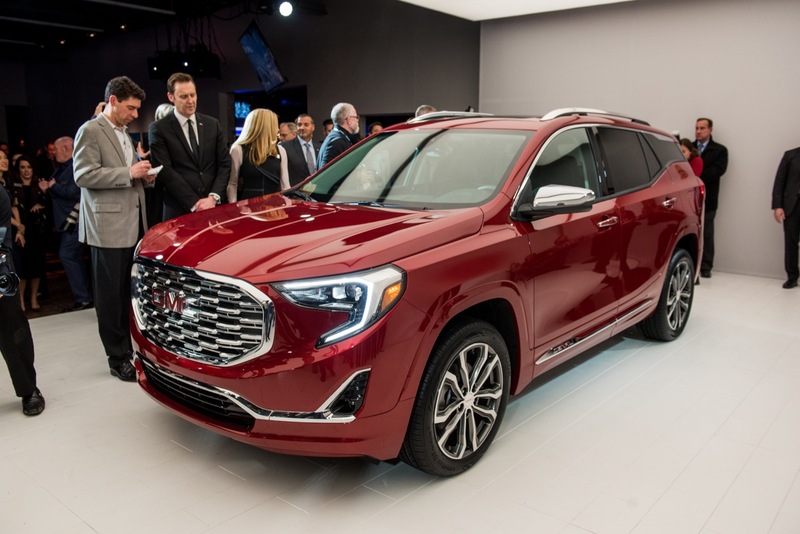 See detailed 2019 GMC Terrain changes, updates and new features here: 2019 GMC Terrain change log. 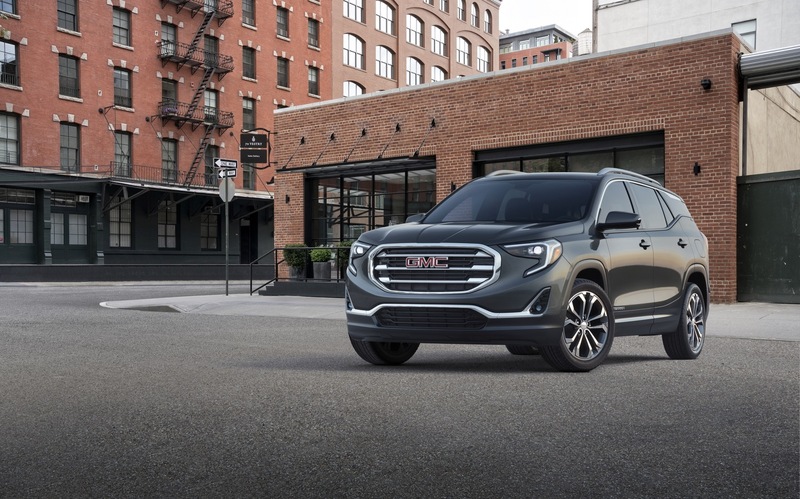 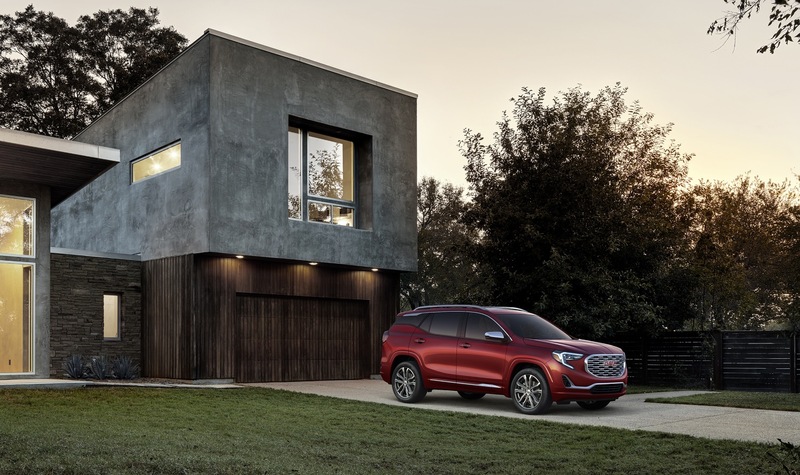 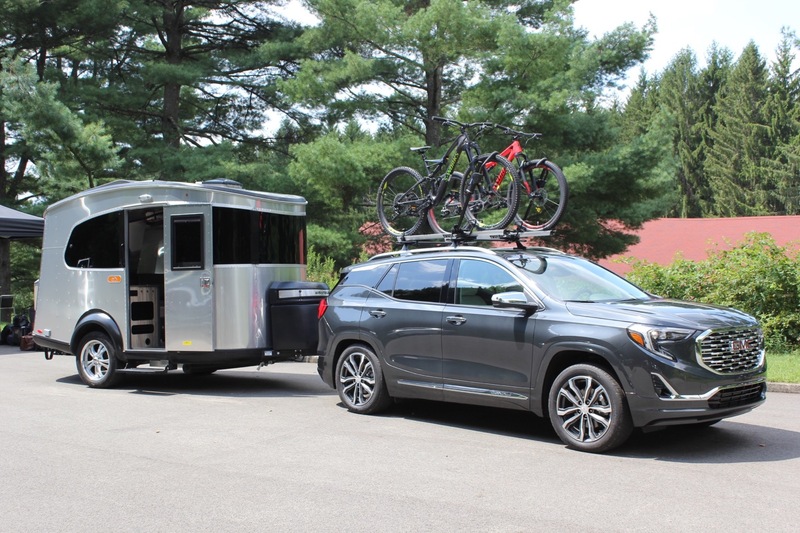 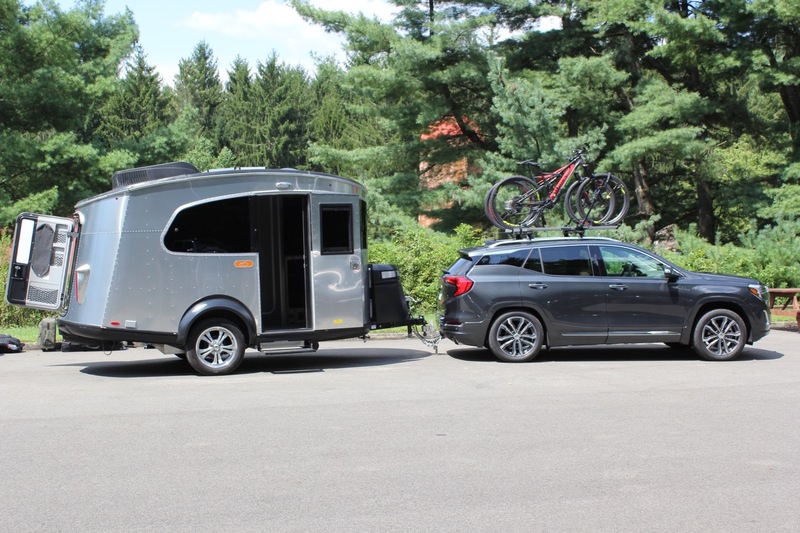 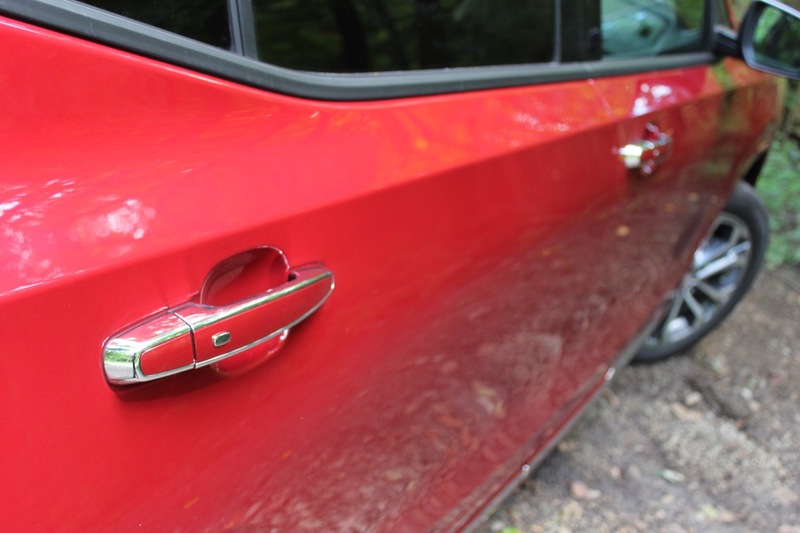 The 2019 GMC Terrain continues to be offered as a compact four-door crossover utility vehicle (CUV) with a hatch fifth door. 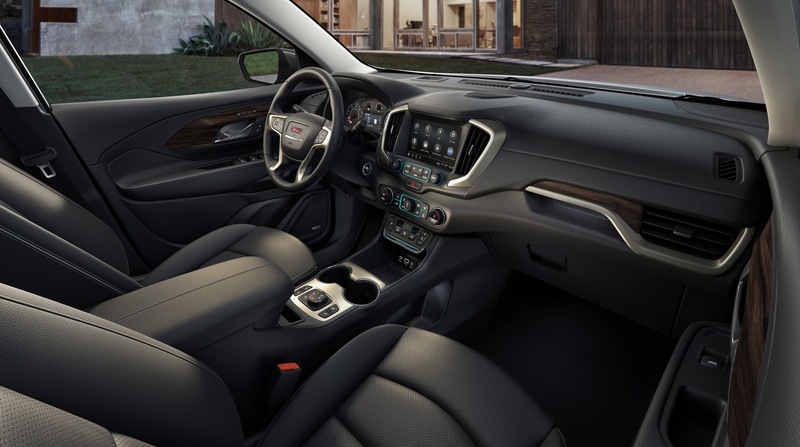 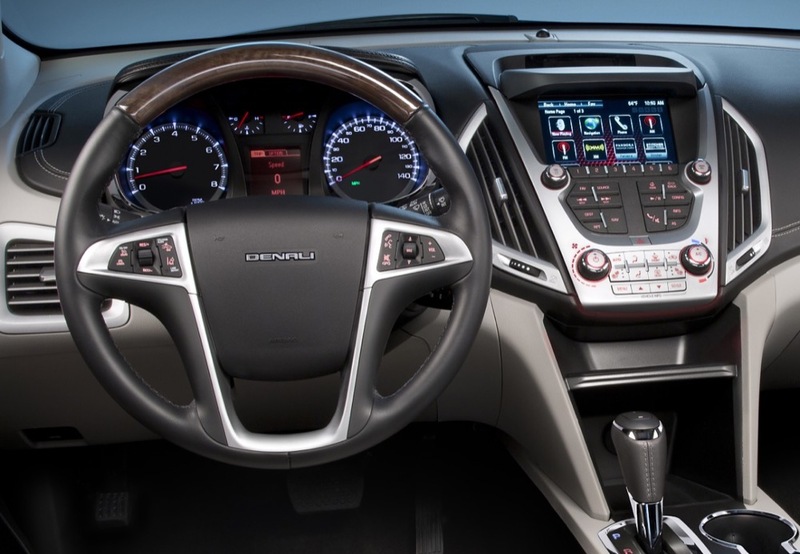 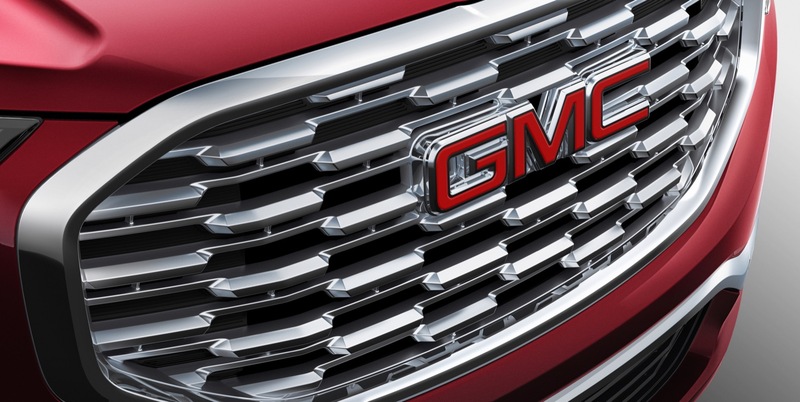 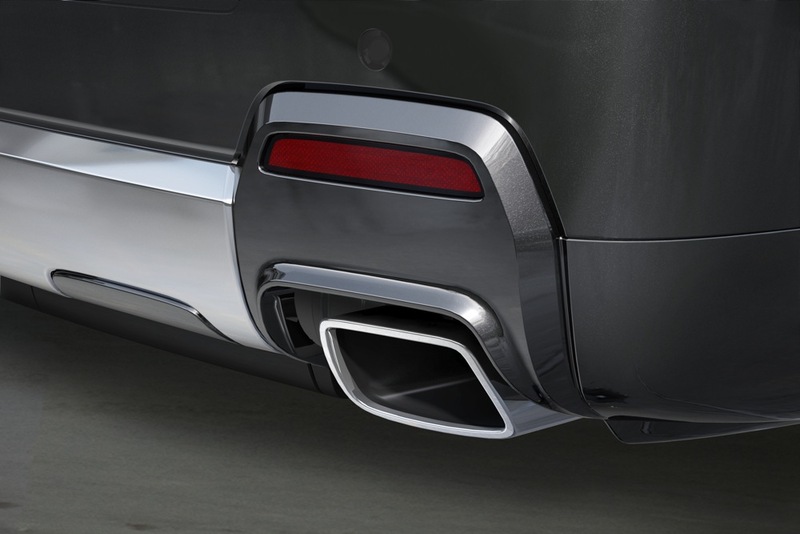 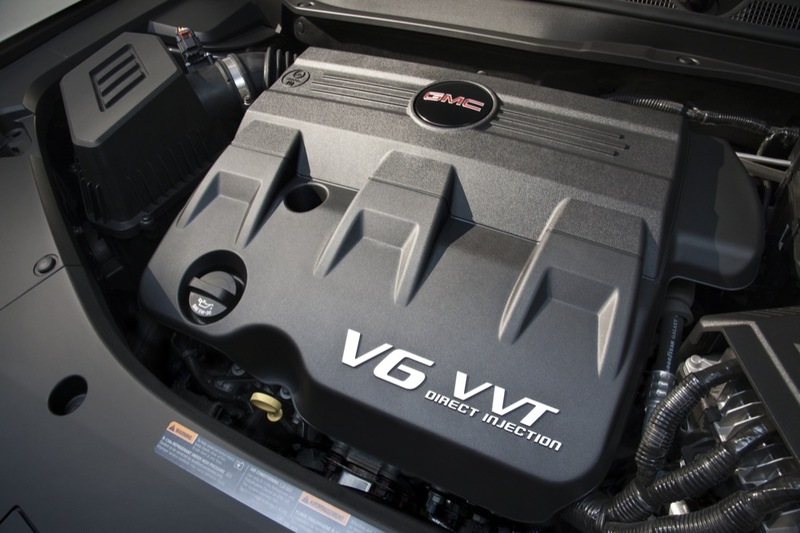 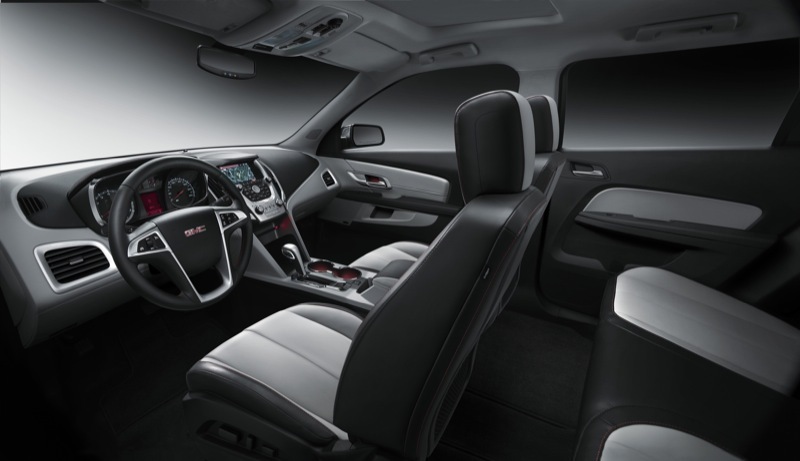 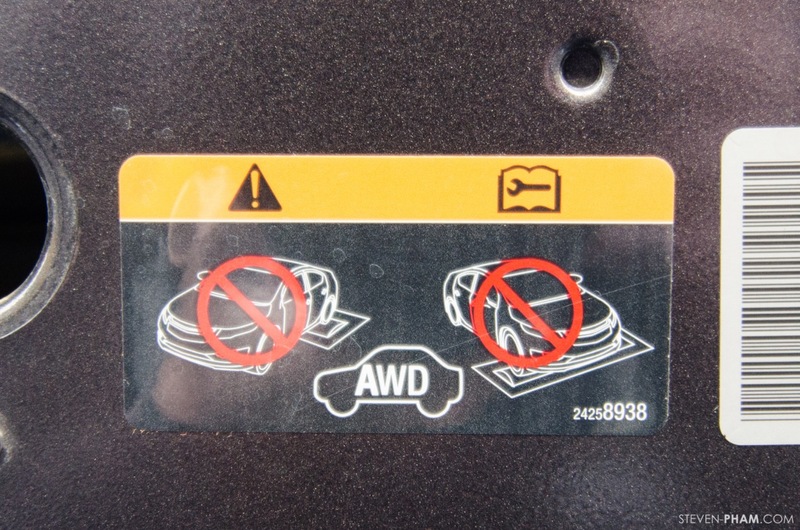 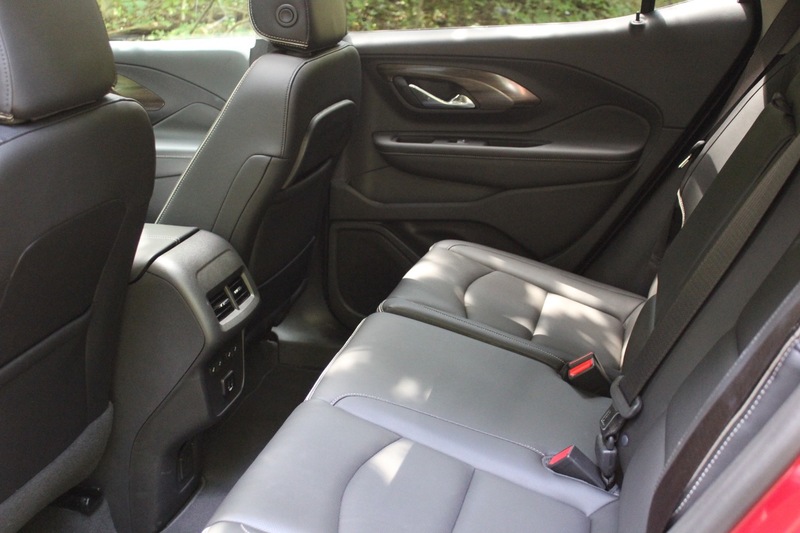 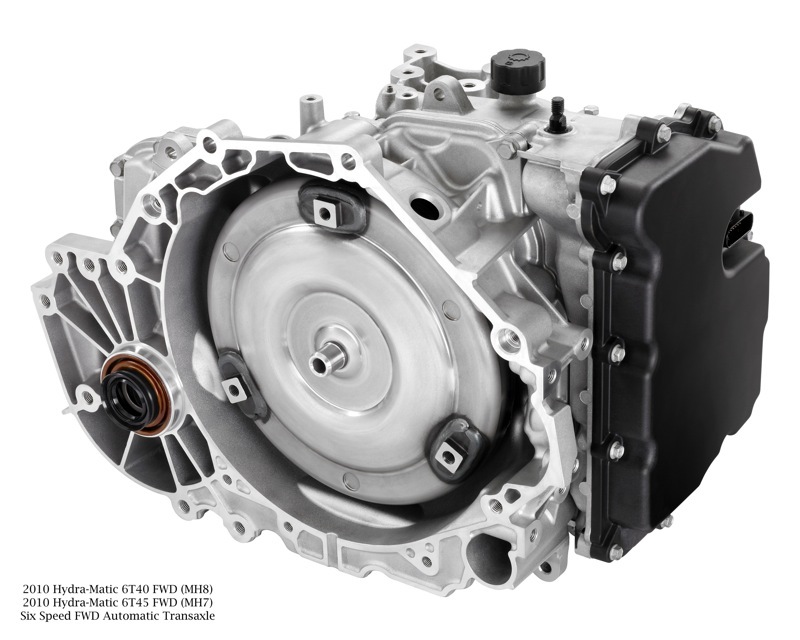 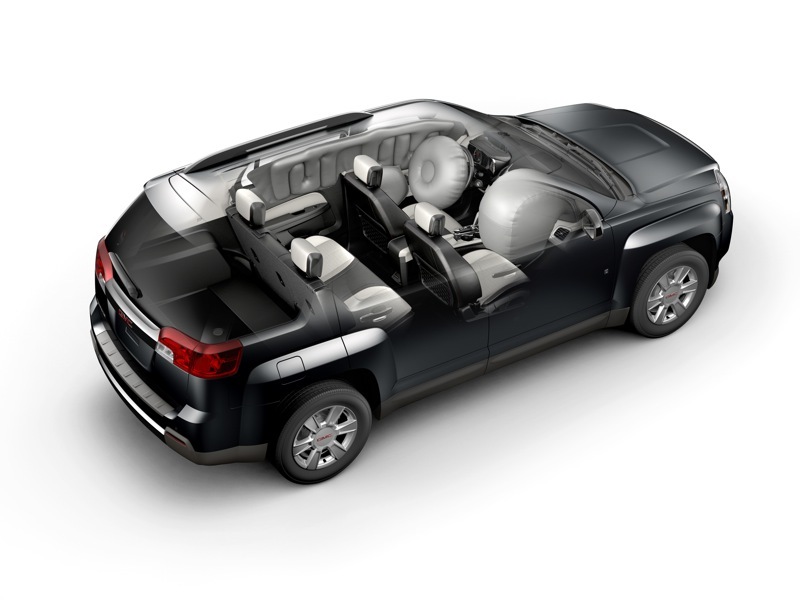 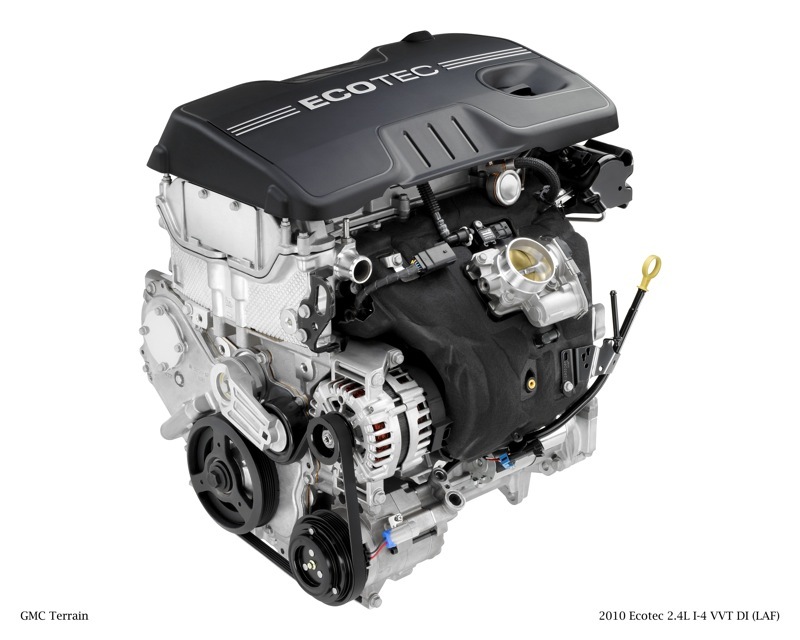 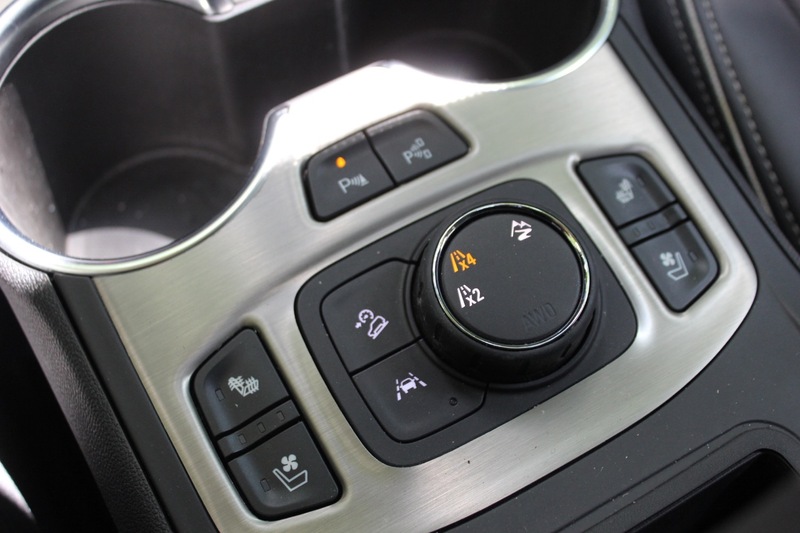 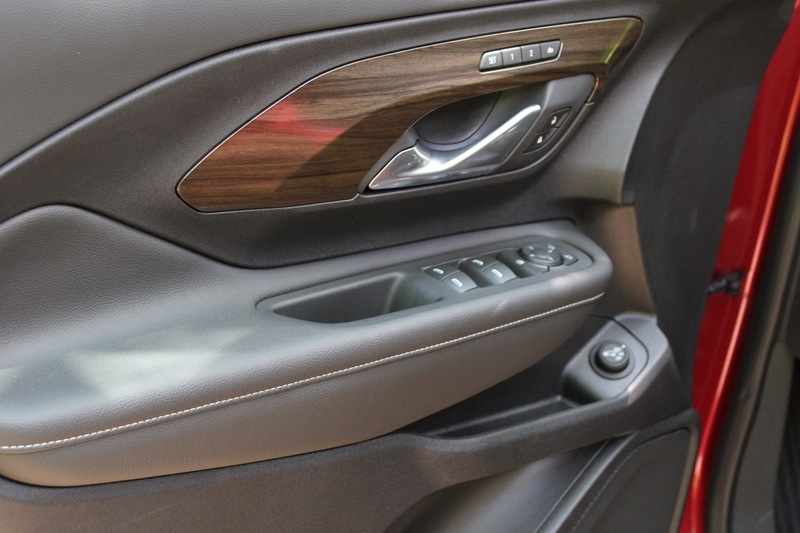 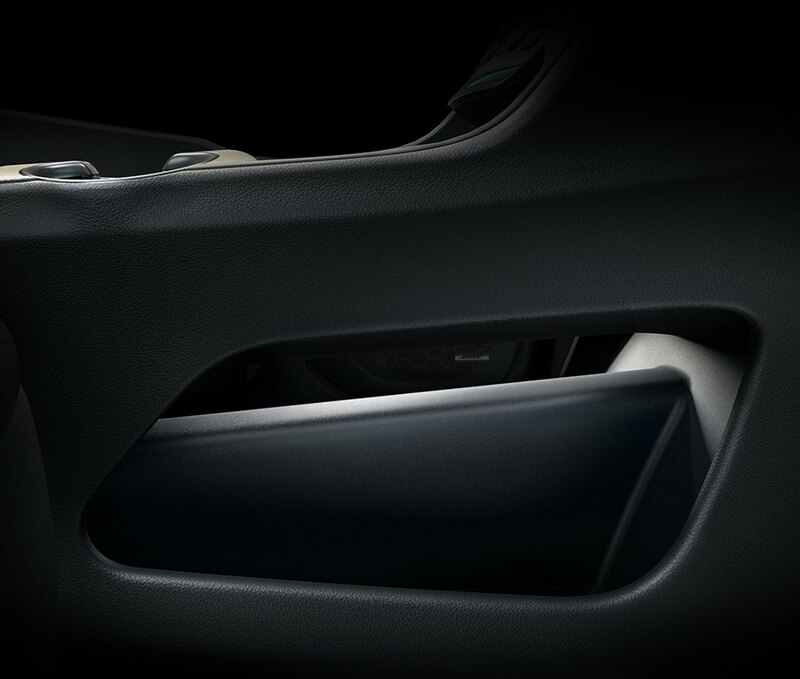 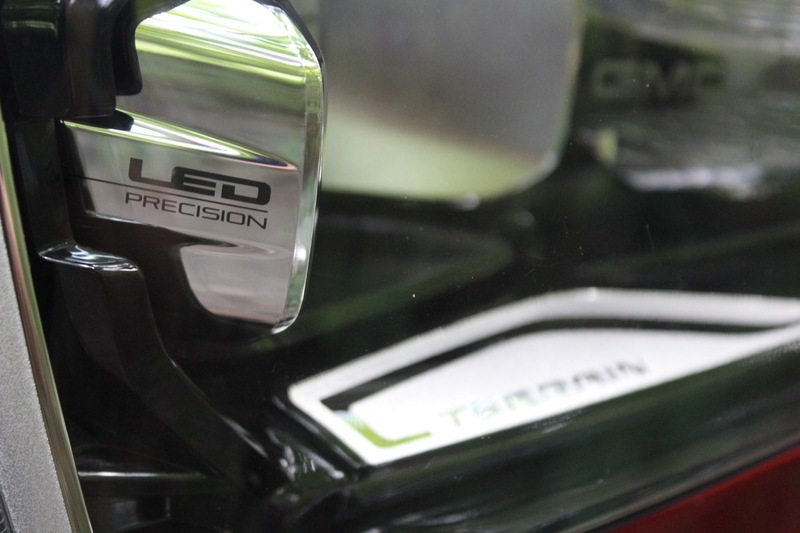 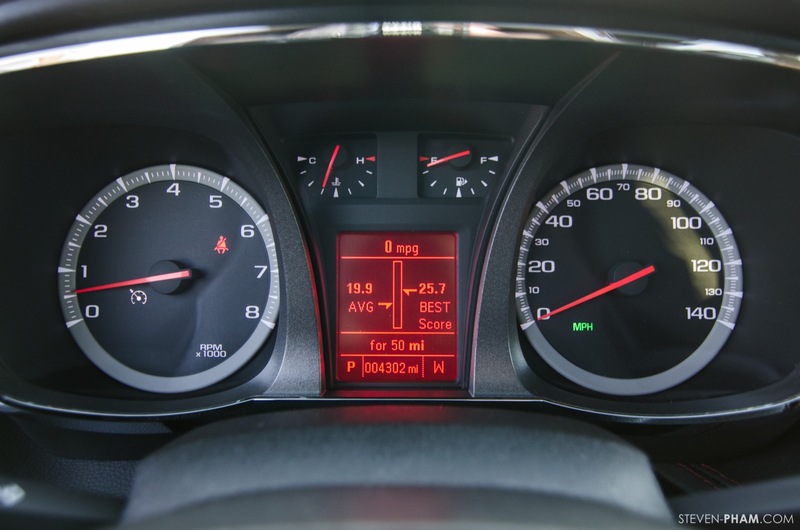 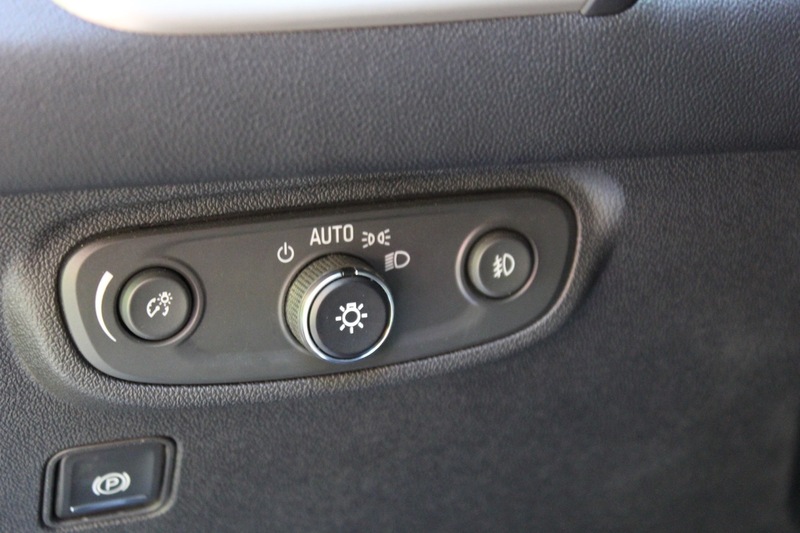 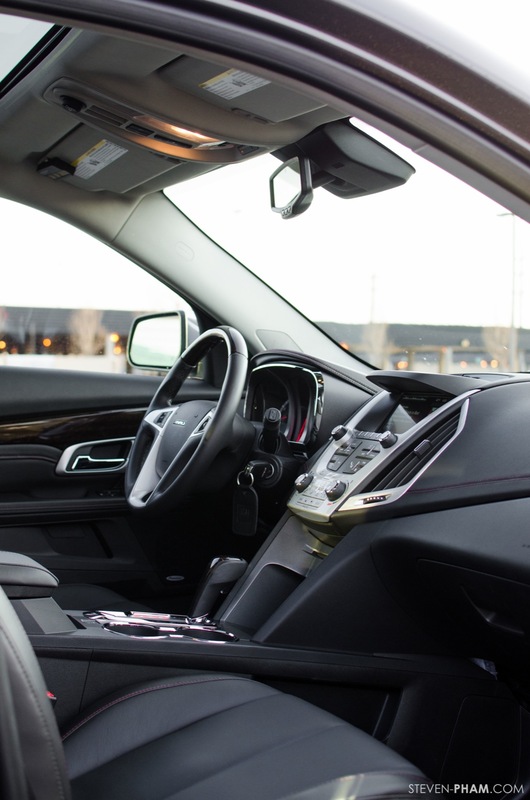 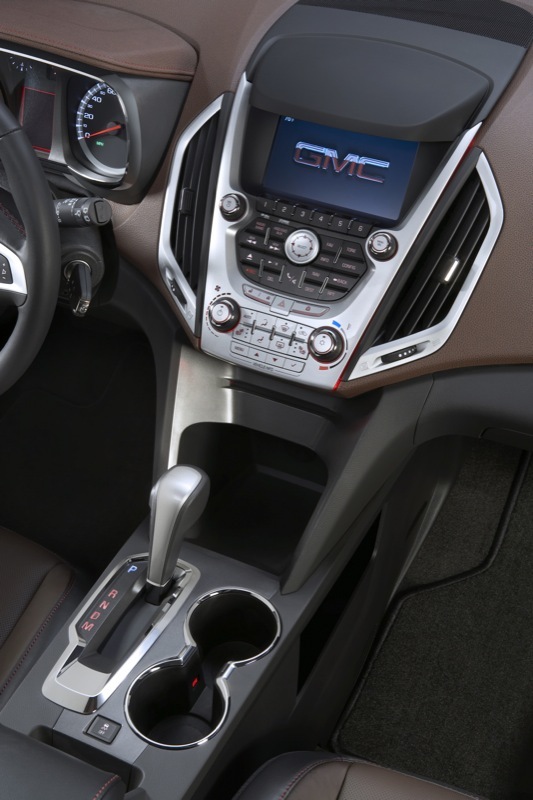 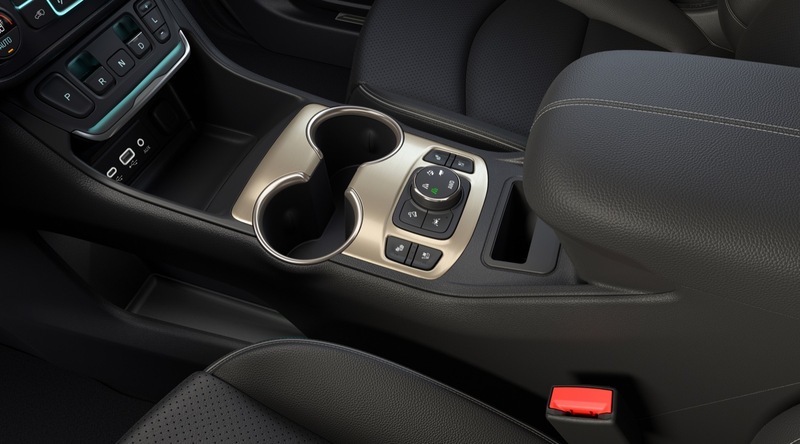 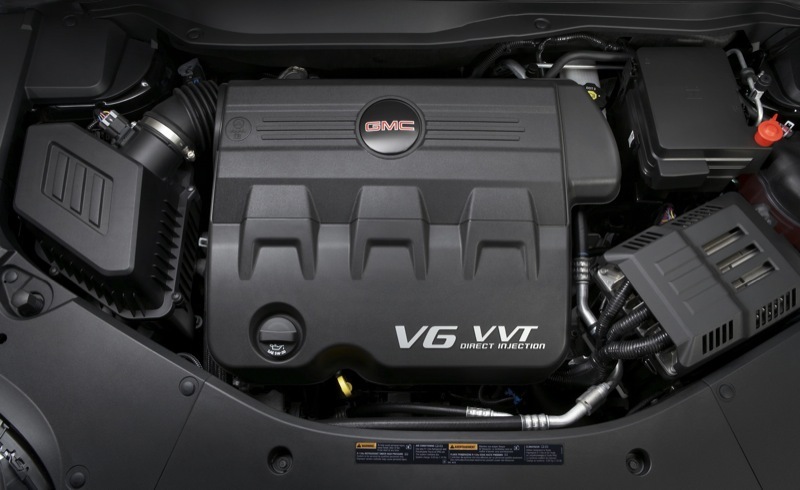 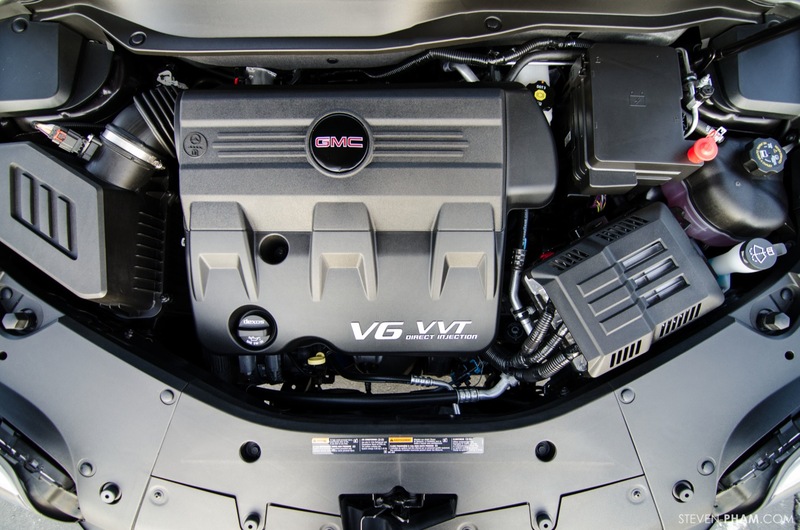 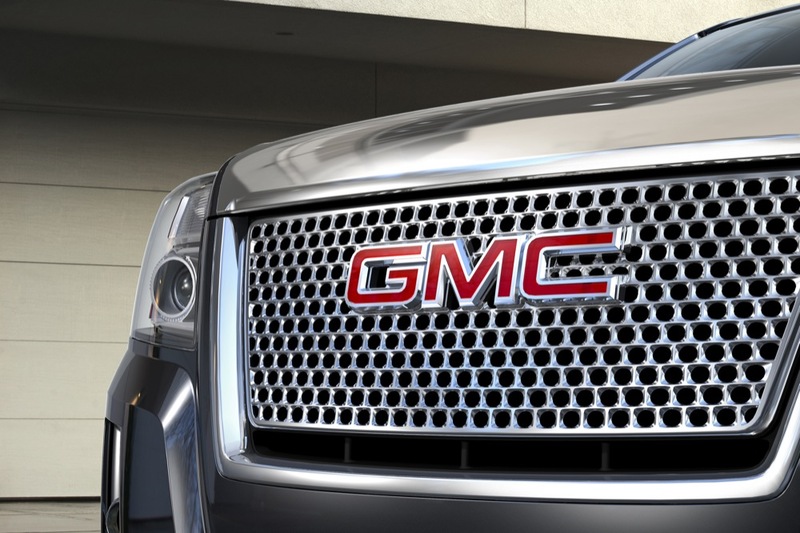 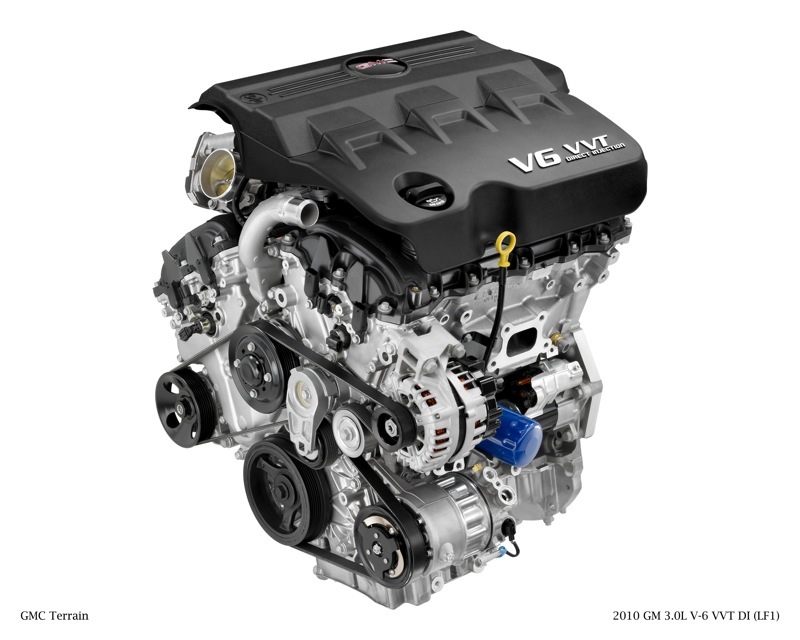 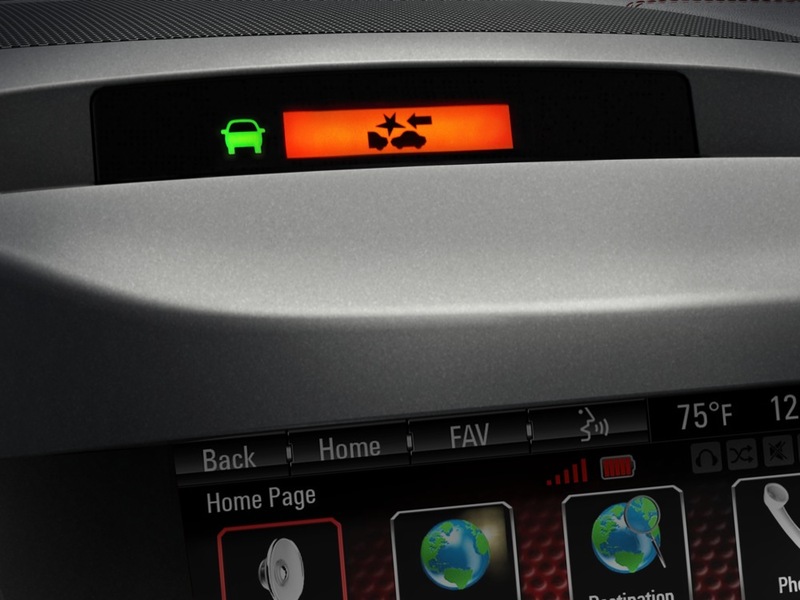 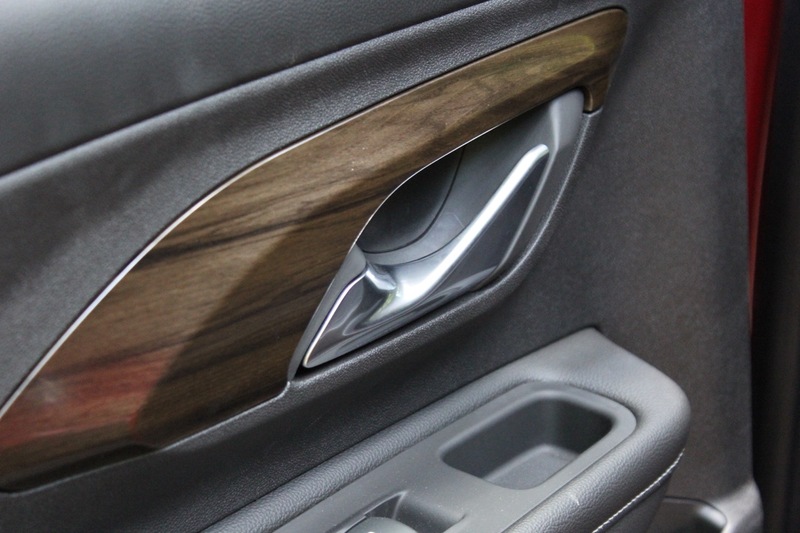 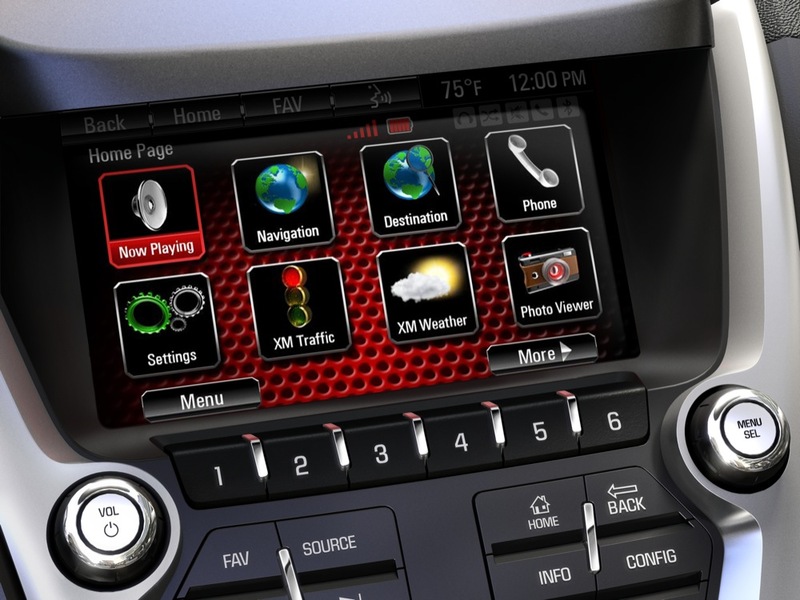 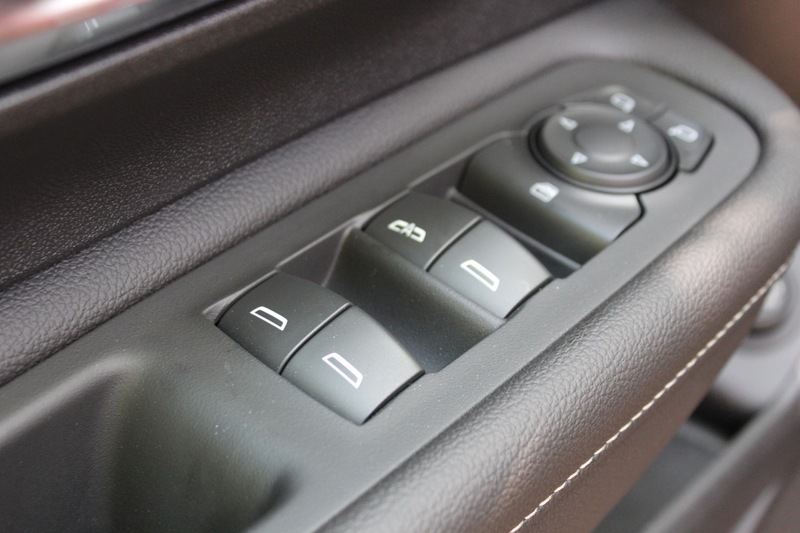 The 2019 GMC Terrain is offered with the following engines and transmissions. 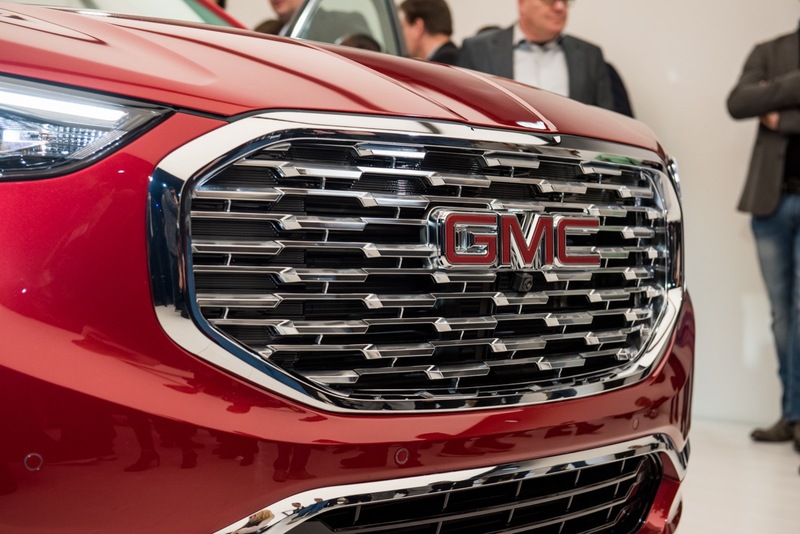 The 2019 GMC Terrain is assembled at the GM San Luis Potosi factory by GM Mexico. 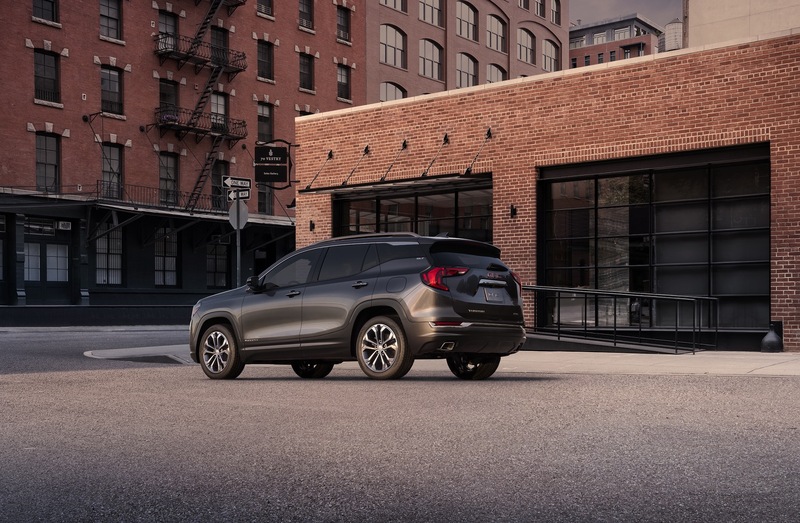 The 2019 GMC Terrain follows the regular GM model year rollover sequence and launches in or before the third quarter of calendar year 2018. 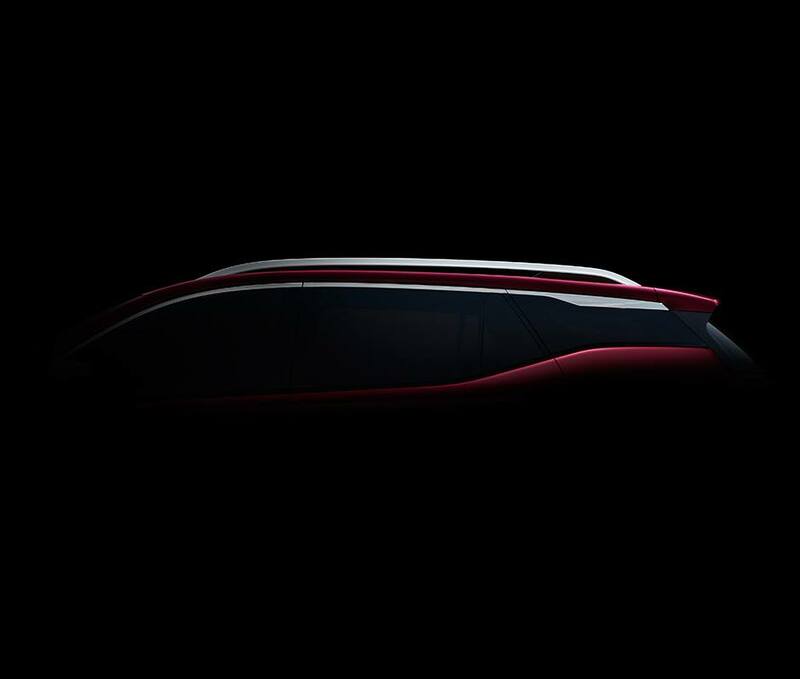 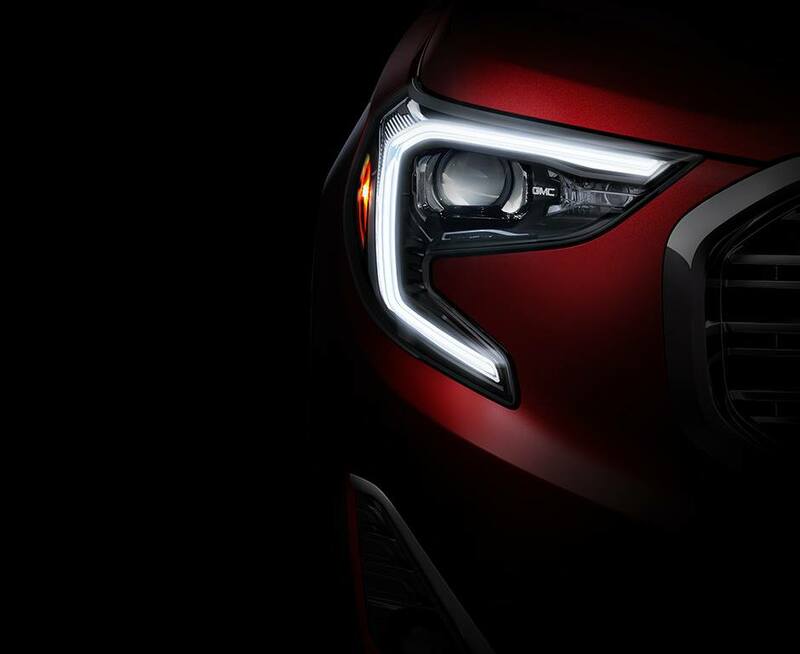 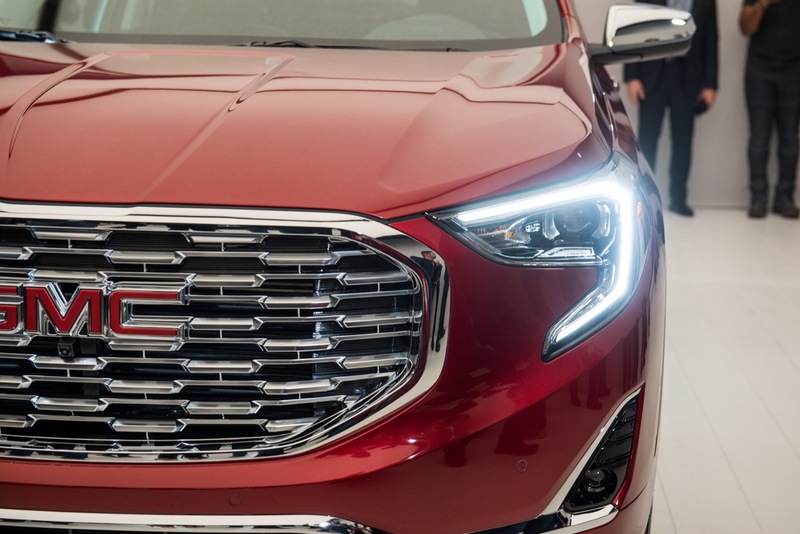 We expect that the current, second-generation GMC Terrain will remain in production for at least the 2019, 2020, 2021, and 2022 model years, and that an all-new, future GMC Terrain will launch in or after the 2023 model year. 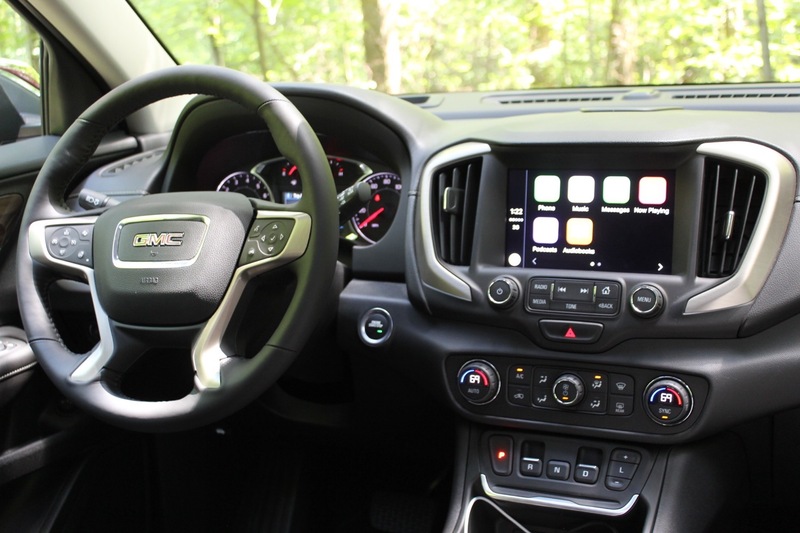 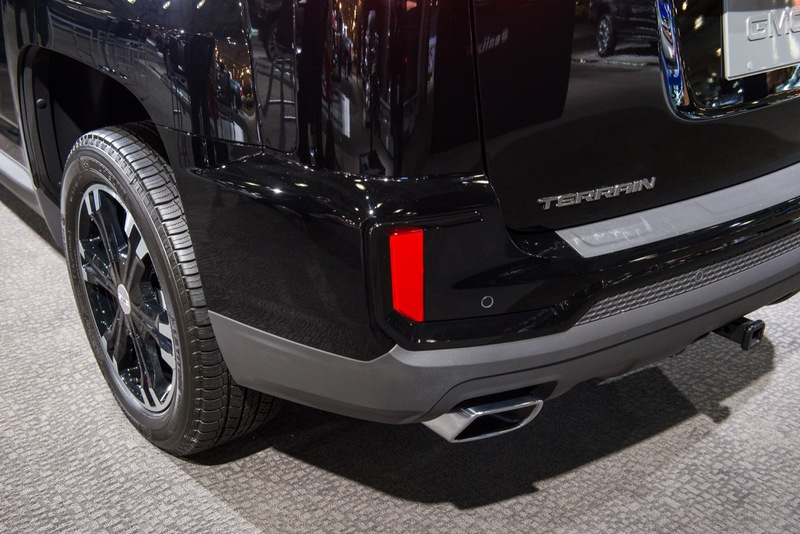 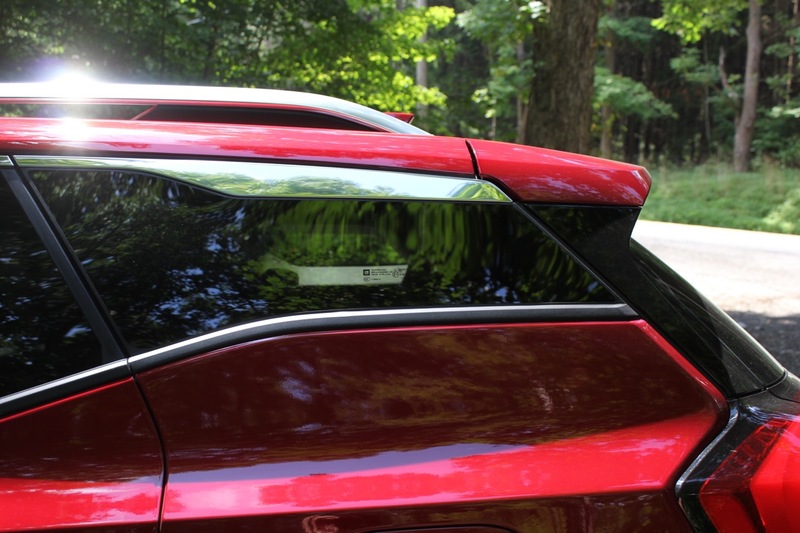 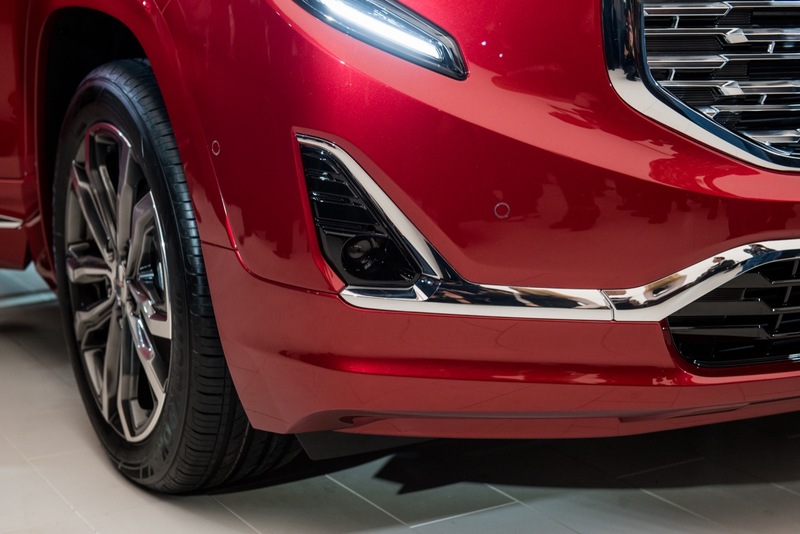 Discuss the 2019 GMC Terrain in our GMC forum. 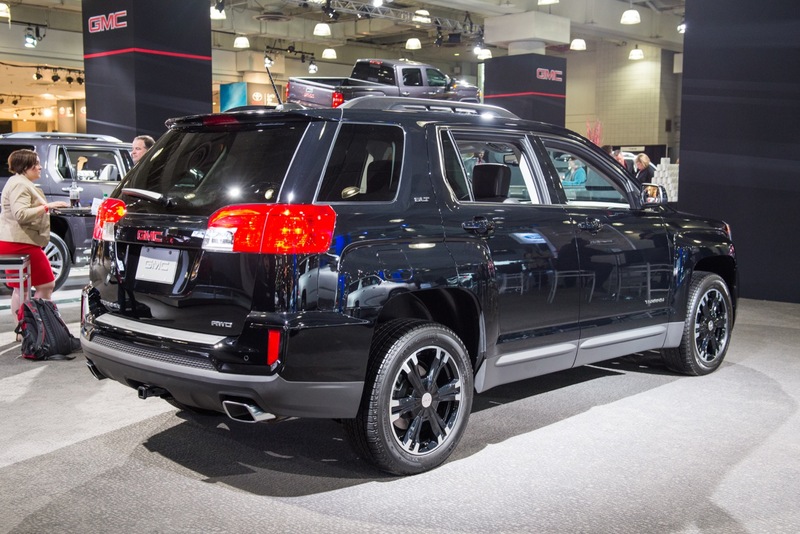 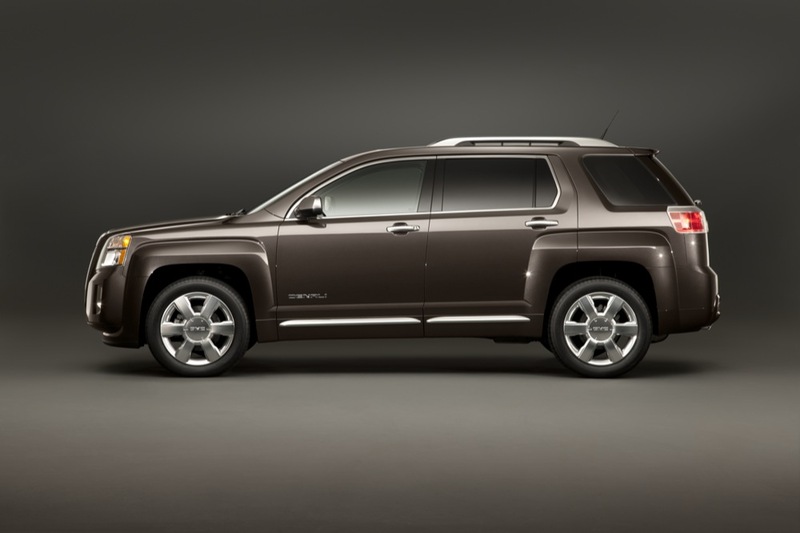 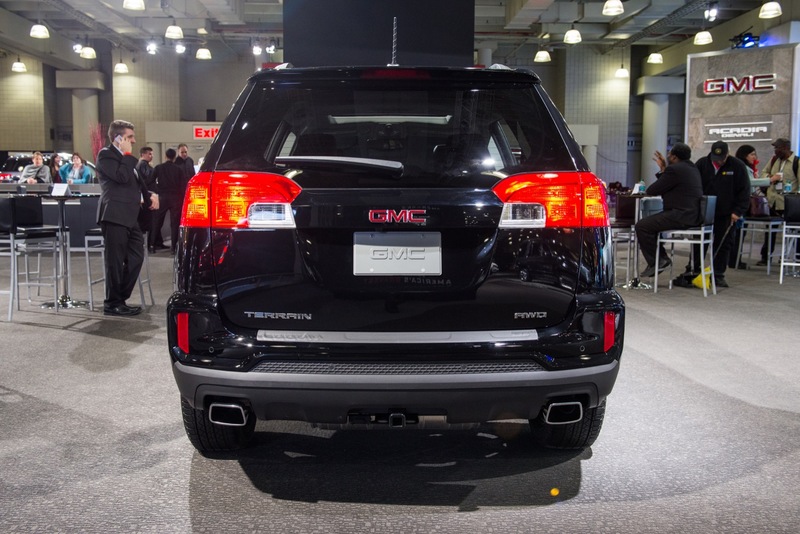 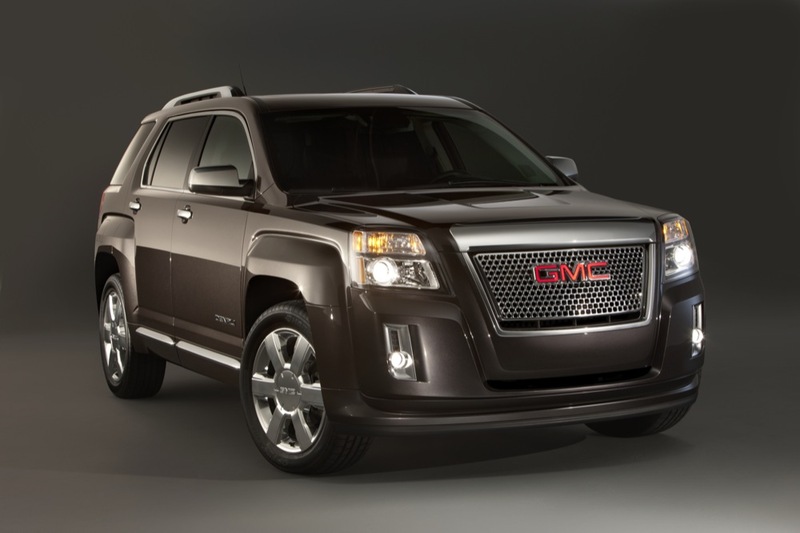 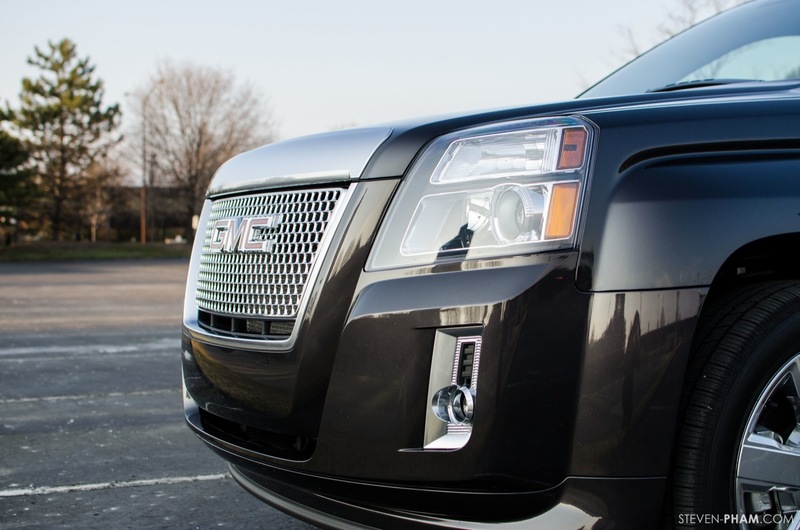 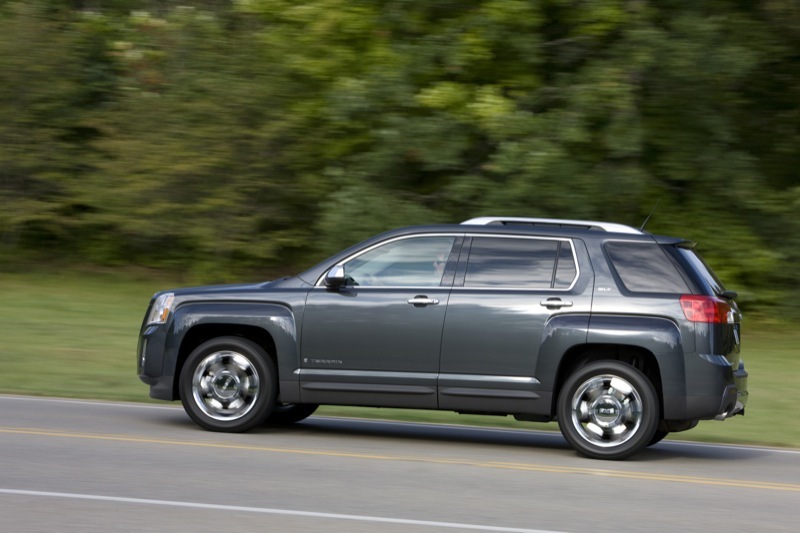 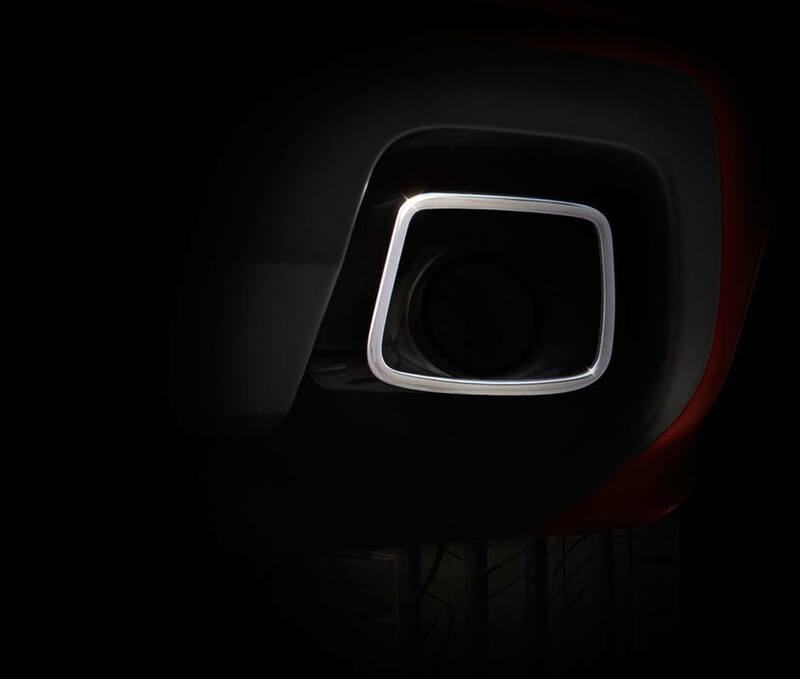 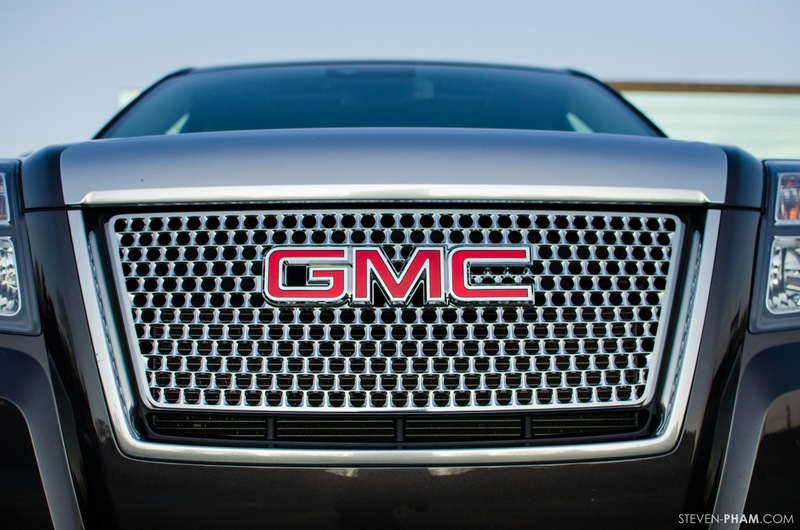 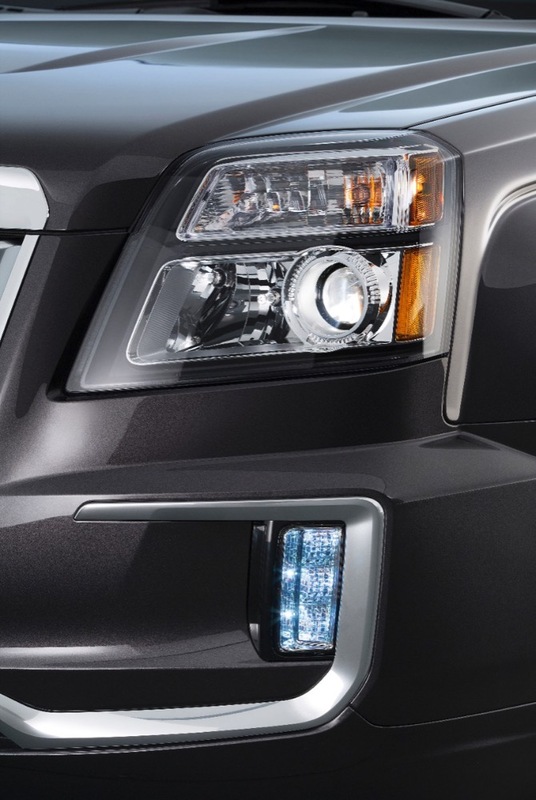 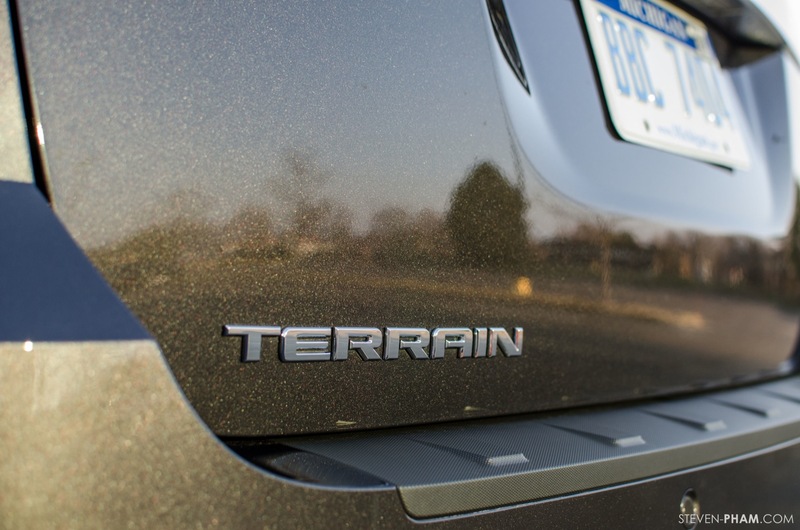 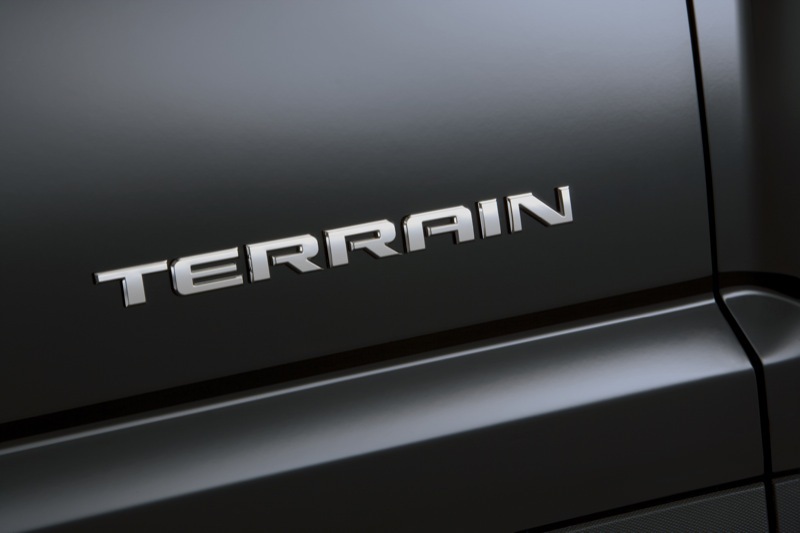 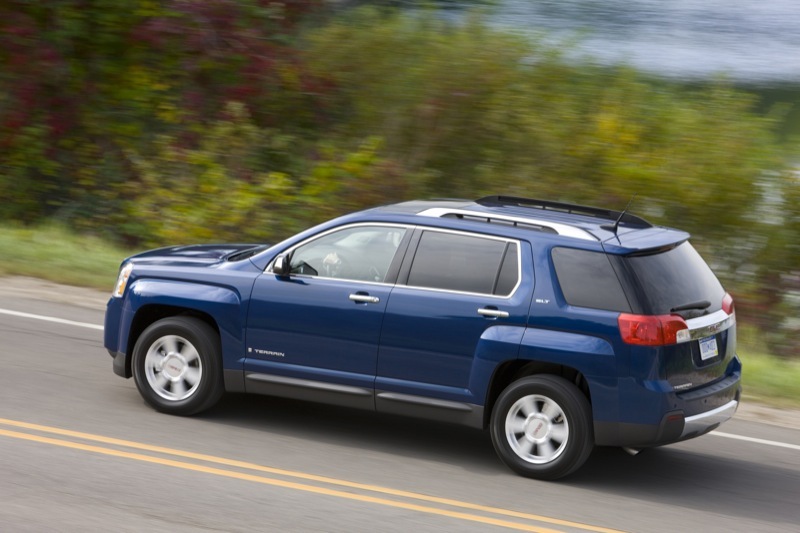 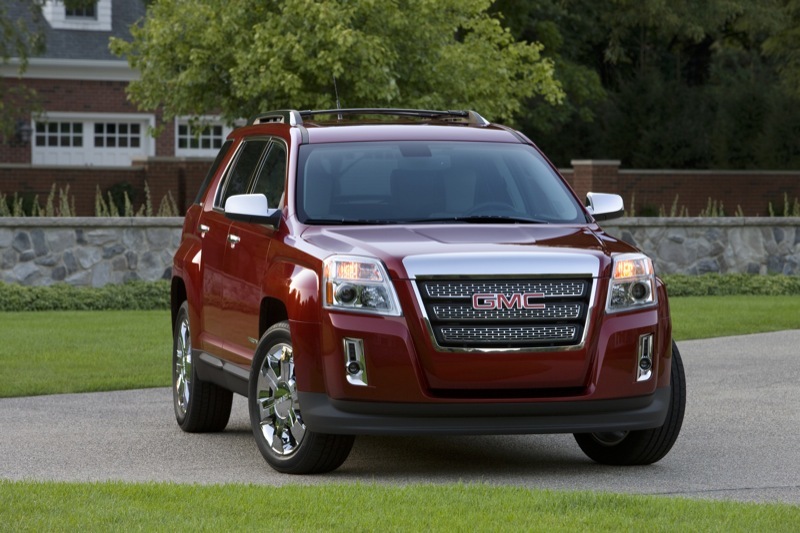 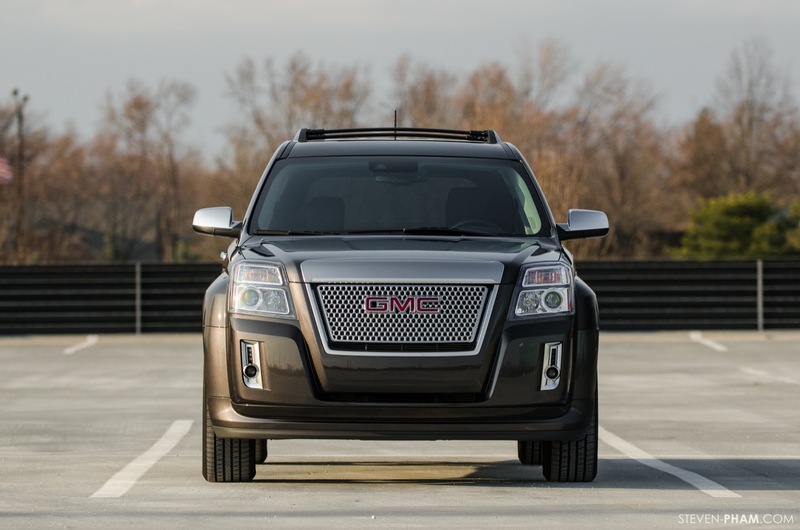 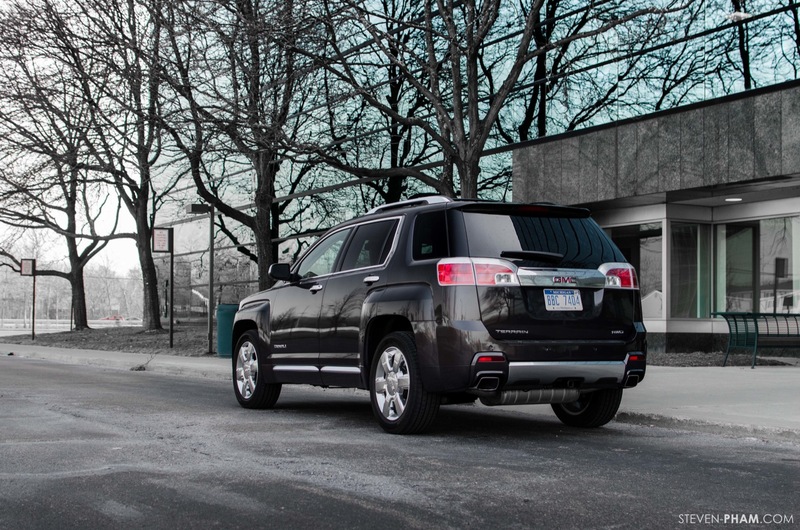 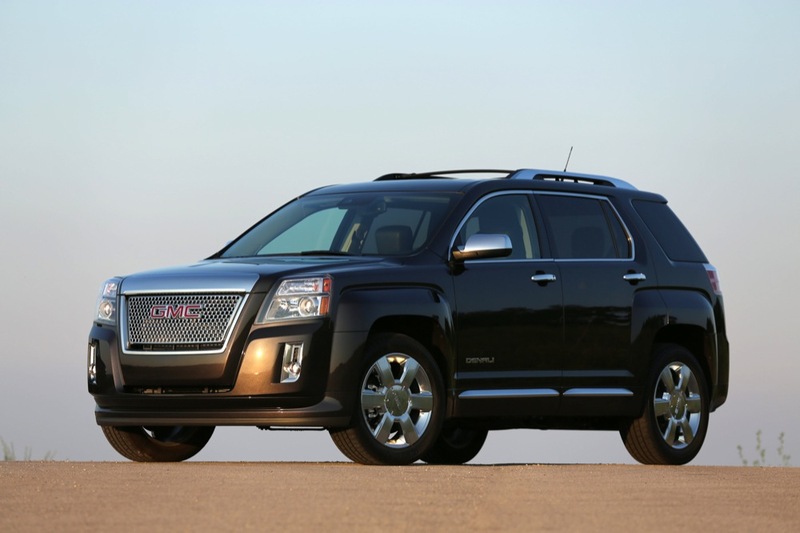 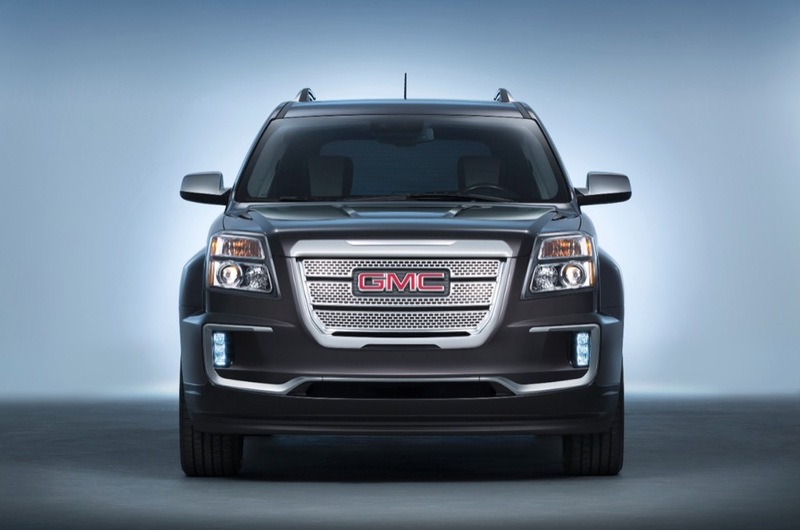 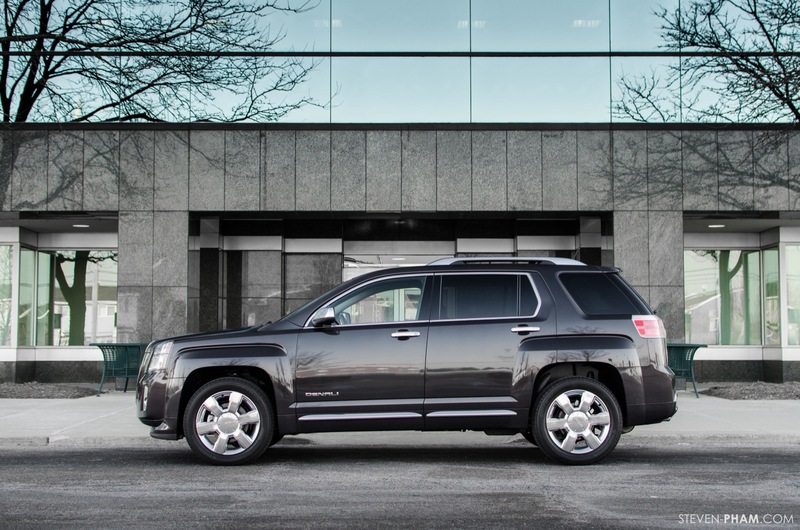 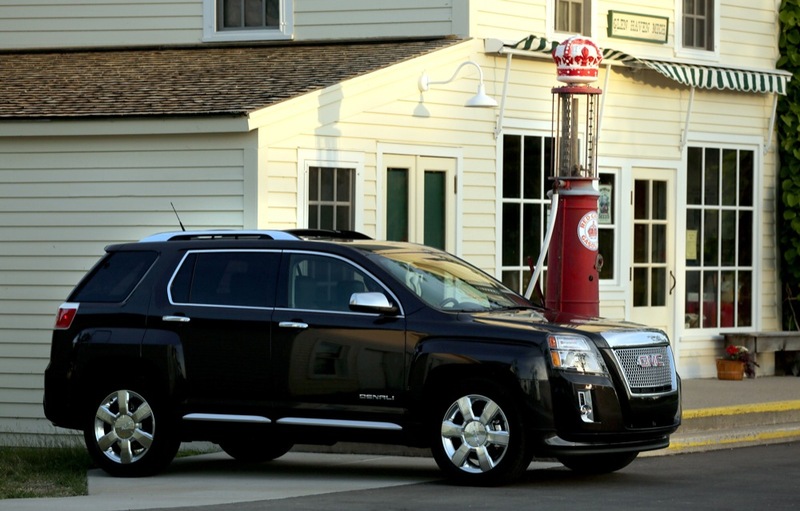 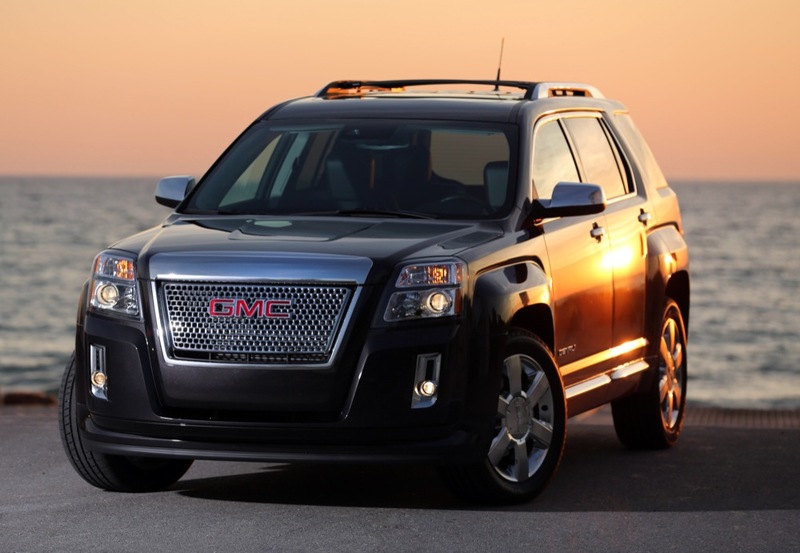 Follow our coverage of GMC Terrain news.